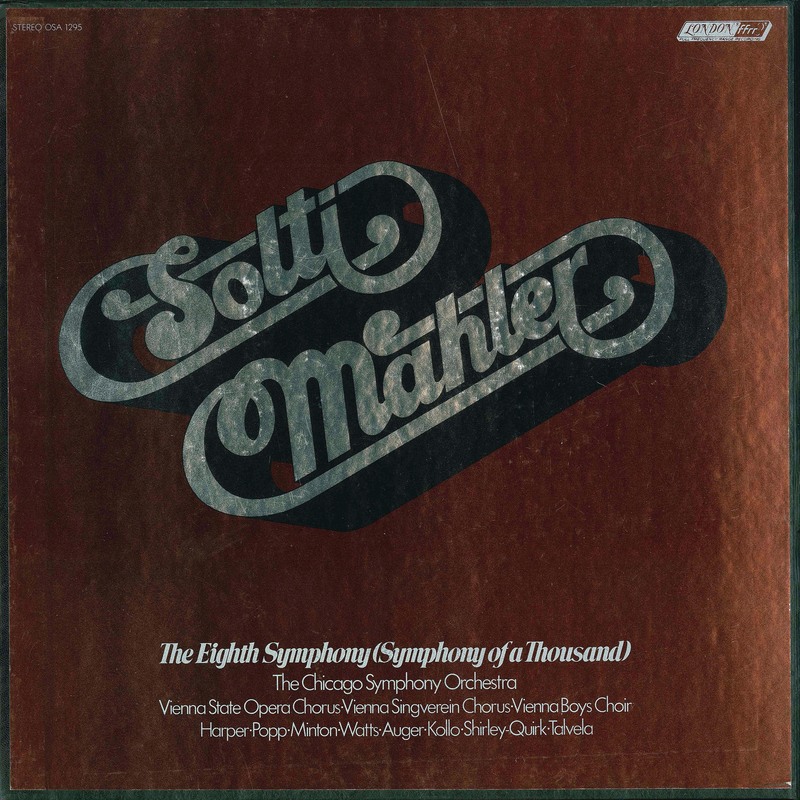 The sheer fervor, somewhat resembling religious fanaticism, that characterizes the New York ovations for Chicago/Solti, is a phenomenon worth some sociologist’s study. 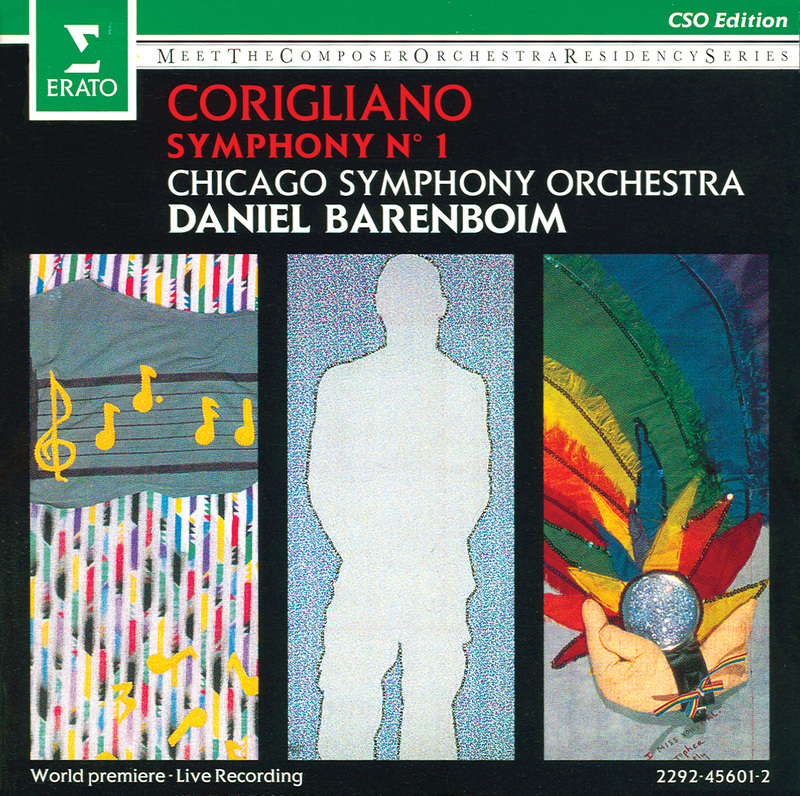 Of course, the Chicago Symphony is one of the world’s great orchestras, and Sir Georg is undeniably one of the world’s most exciting conductors. The cheering is, therefore, aimed at real quality. But the Dionysian frenzy that many observers have commented upon goes beyond ordinary enthusiasm into the category of the demonstration. Chicago players and Sir Georg himself have confessed that the intensity of these ovations in New York takes them aback. Thoughtful musicians cross their fingers, in fact. They have seen reputations rise and fall, for what seems too little reason either way, and know how capricious and irrational audiences can be. 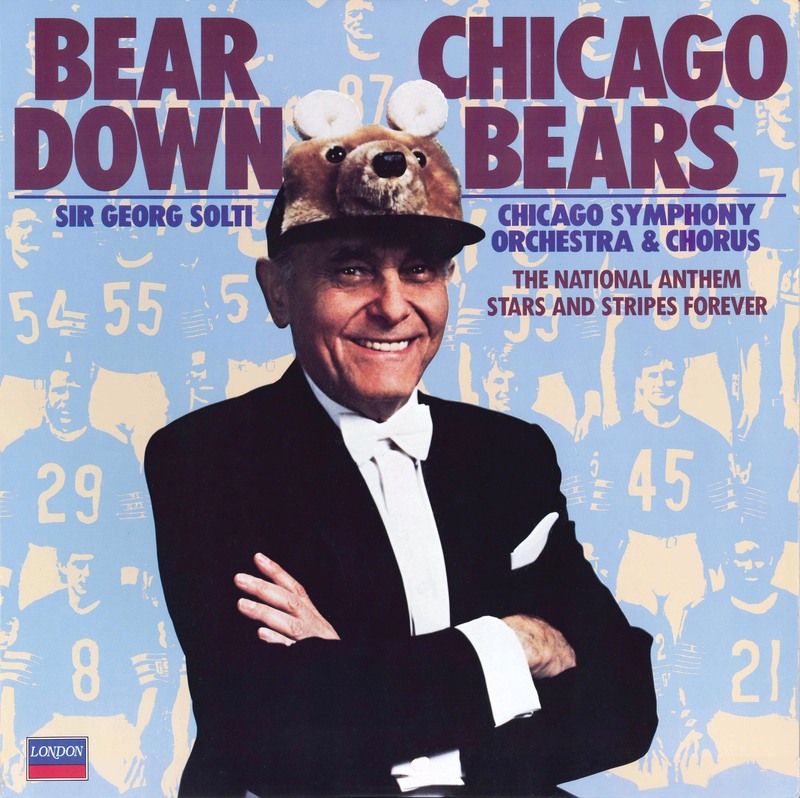 Beyond the obvious fact of its lofty quality, there are several arguable rationalizations for the kind of hysteria regularly generated by the Chicago under Sir Georg. When the orchestra made its first Carnegie Hall appearances under him six years ago, many knowledgeable New Yorkers were simply flattened by what they heard. 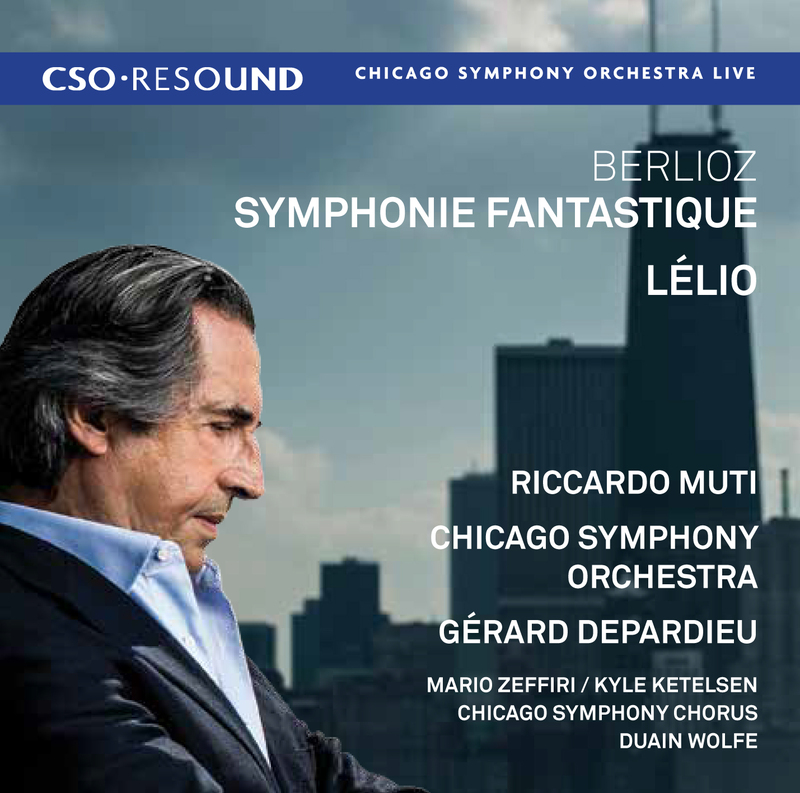 The Chicago Symphony—unlike the Cleveland under Szell, the Boston under Leinsdorf, the Philadelphia under Ormandy—had not been a regular visitor. 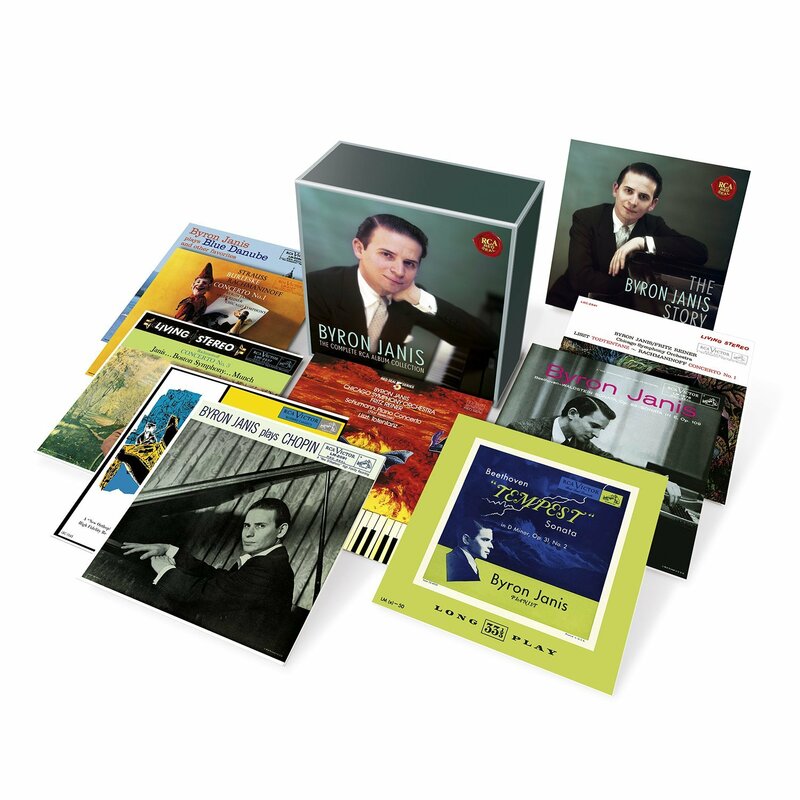 Fritz Reiner, who built the orchestra to its current level in the late 1950s, hated touring. 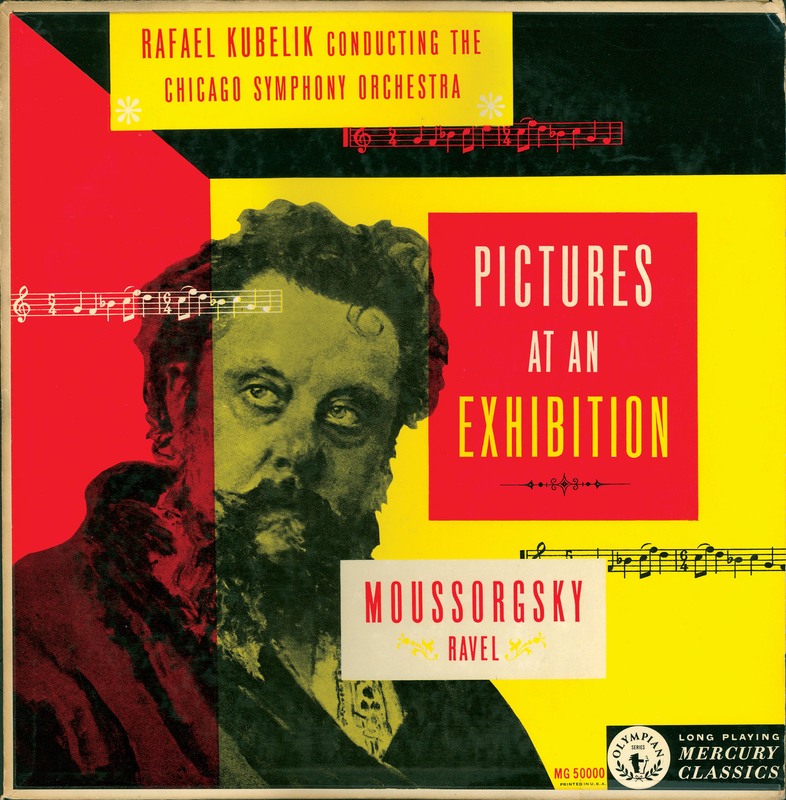 He refused to do the kind of barnstorming to high prestige places that would have made the Chicago Symphony’s greatness apparent to more than the blessed few who heard it regularly in its own Orchestra Hall during Dr. Reiner’s ten‐year regime. 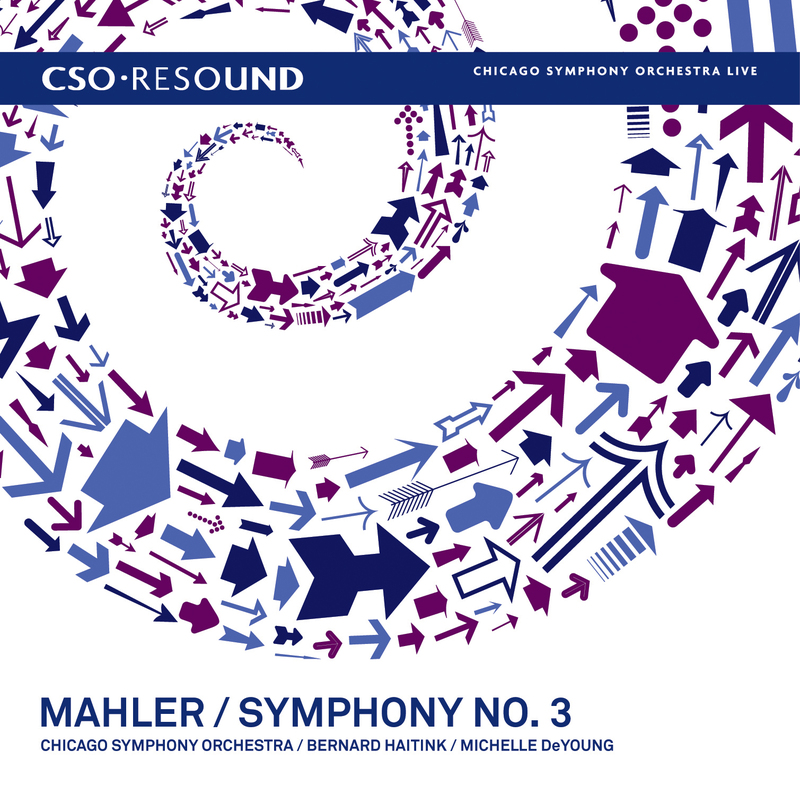 The fact, which Sir Georg readily admits, is that the Chicago Symphony as it stands (or sits) is largely the product of the Reiner years. 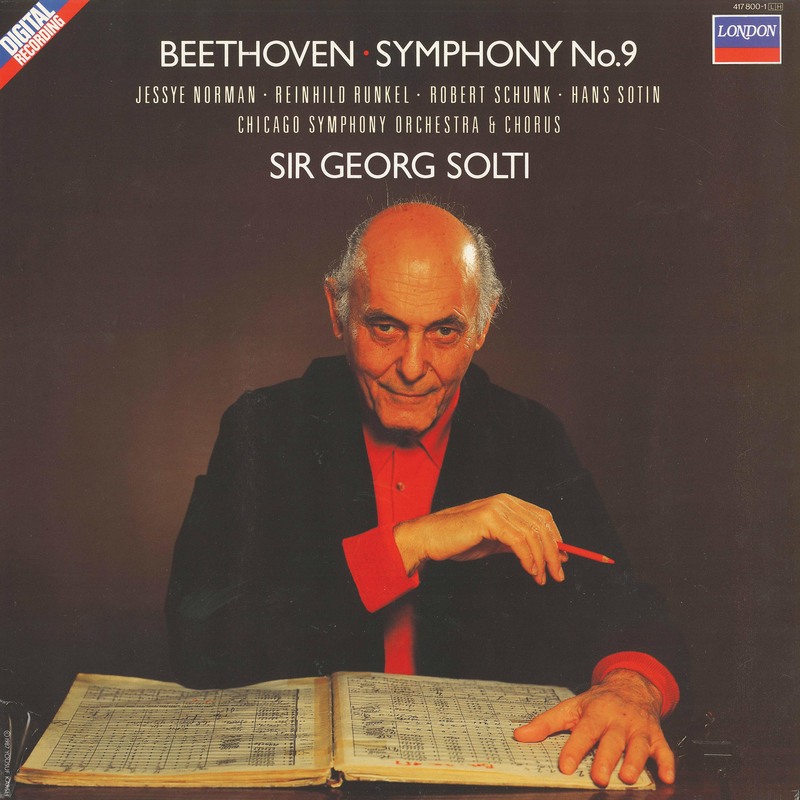 The Solti genius has consisted in making splendid use of a ready‐made instrument. 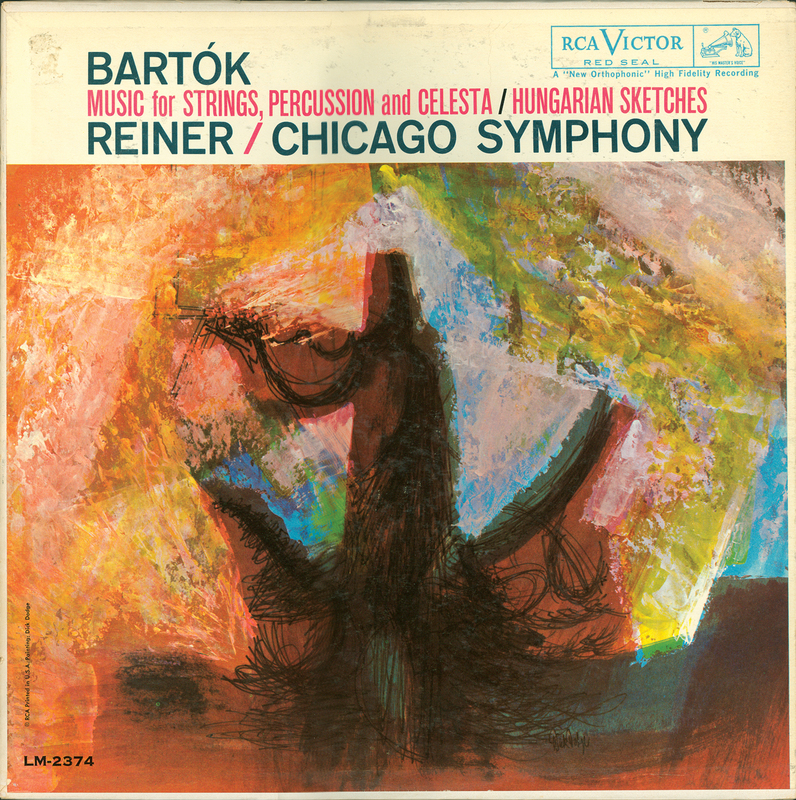 Not the least amazing thing about the Chicago’s current status as a symbol of excellence is that of all major American orchestras it is the oldest: Most of the players date back to the Reiner years before. 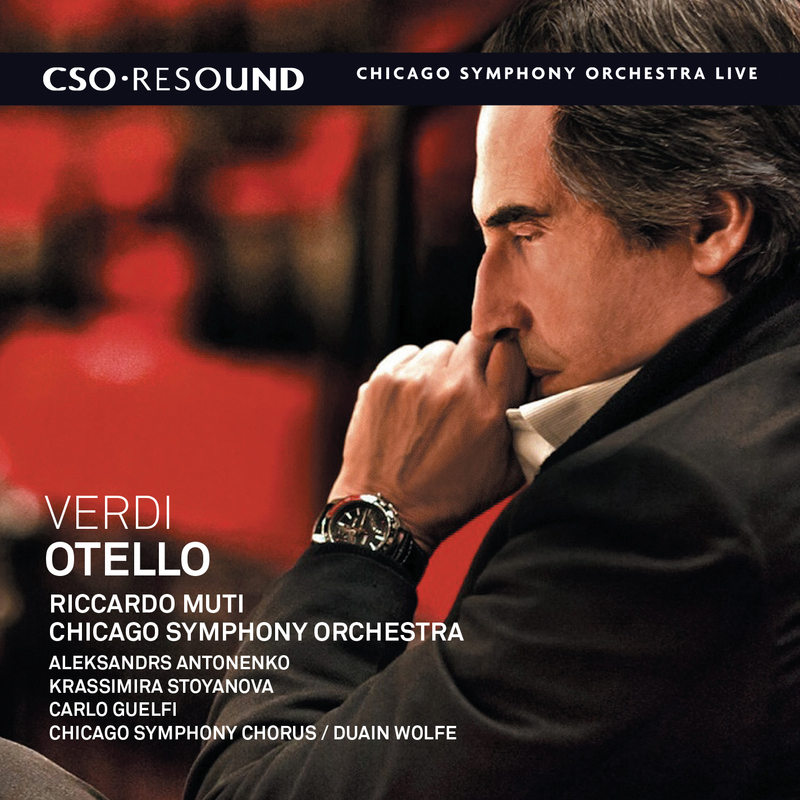 Another possible factor in the Chicago’s popularity is the high percentage of opera fans who frequent these concerts. 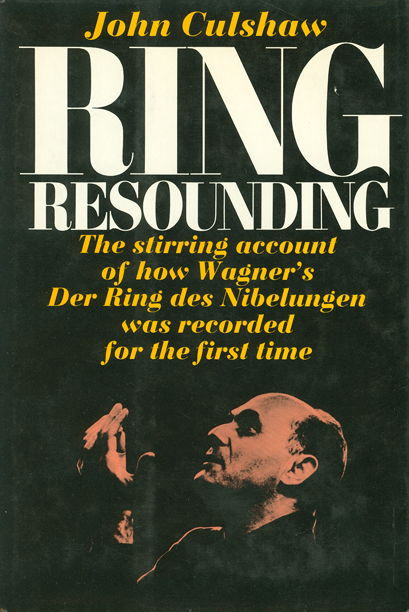 One of Sir Georg’s first smash successes at Carnegie came in 1971 with a concert performance of Wagner’s Das Rheingold, and he subsequently offered four other operatic attractions. His sixth, on Friday night, will be The Flying Dutchman. 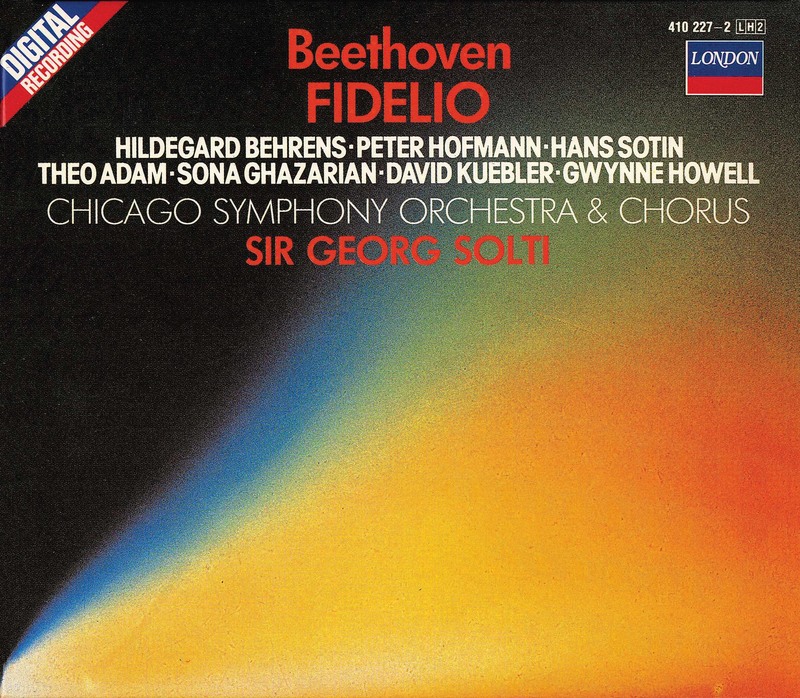 Sir Georg, you remember, had been artistic director of London’s Covent Garden opera house, and his renown as an opera conductor fattened considerably when he completed the first Ring cycle ever produced on commercially available recordings, for London Records. 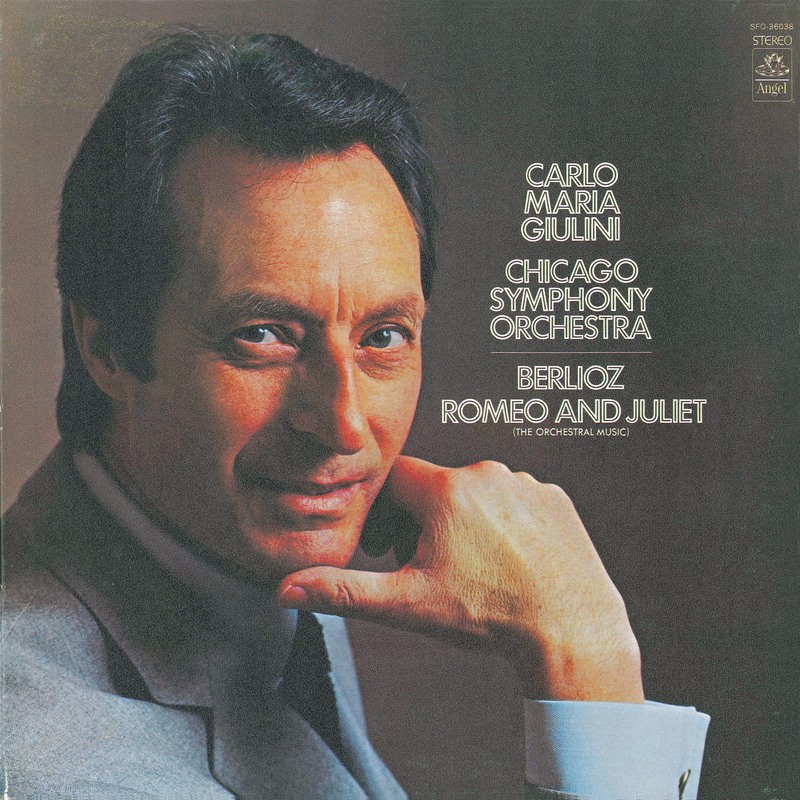 And, since opera enthusiasts on the whole are famous—or notorious, as you wish—for treating their heroes and heroines to hysterical ovations, Chicago/Solti has not suffered from being attractive to the opera set. 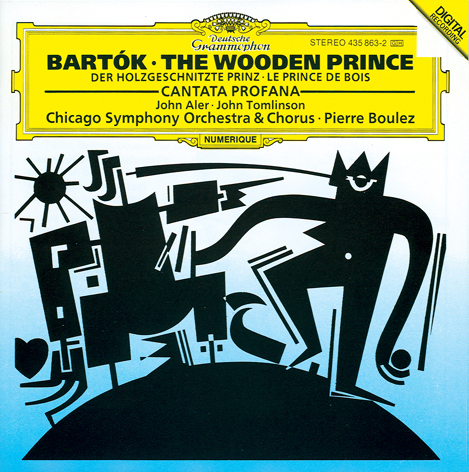 Another and probably more disputable conjecture: there existed in New York at the time of the Chicago/Solti arrival on the scene, a considerable number of people who yearned to hear concerts led by an unashamedly passionate “maestro,” preferably someone cast in the Toscanini mold. 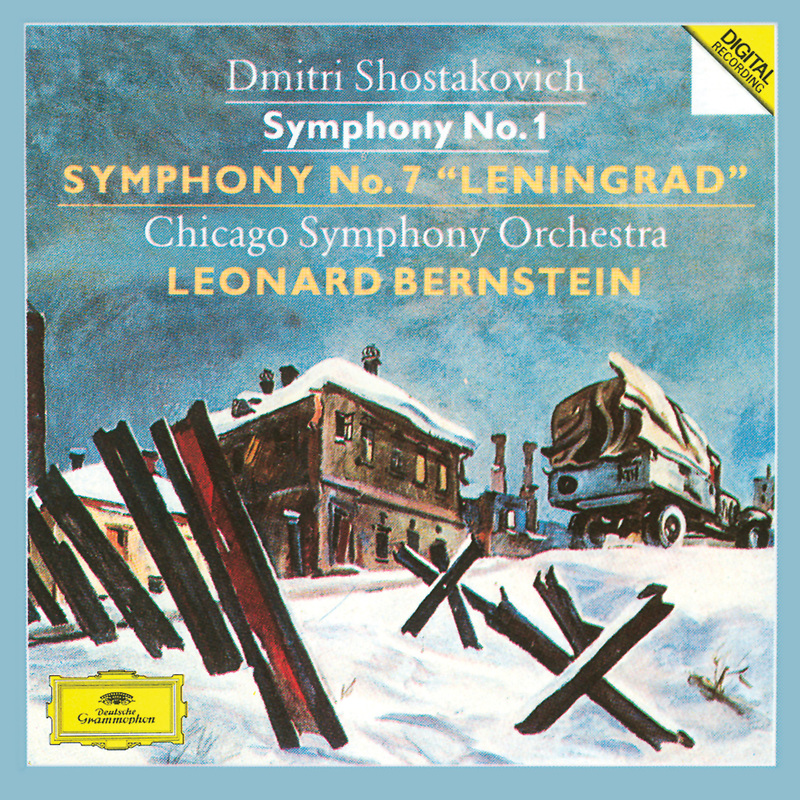 To some extent, Leonard Bernstein in his early years with the Philharmonic fulfilled the needs of this sizable and vocal constituency. But when Pierre Boulez took charge of the Philharmonic these New Yorkers missed their former feeling of audience participation. 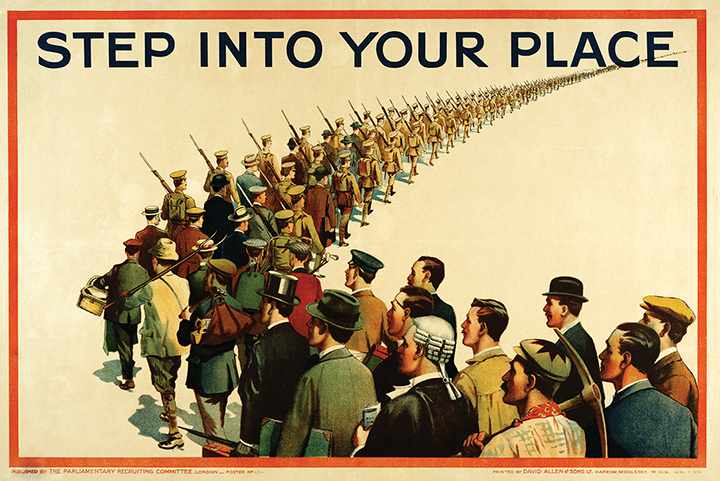 They came to regard themselves as disenfranchised musical citizens. 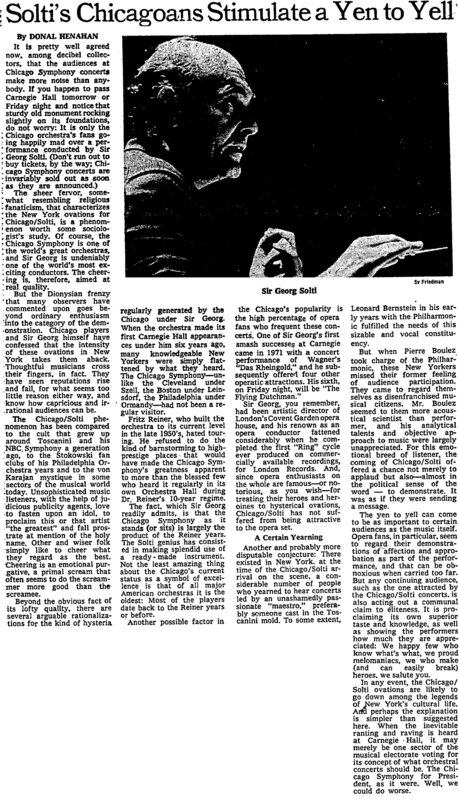 Mr. Boulez seemed to them more acoustical scientist than performer, and his analytical talents and objective approach to music were largely unappreciated. 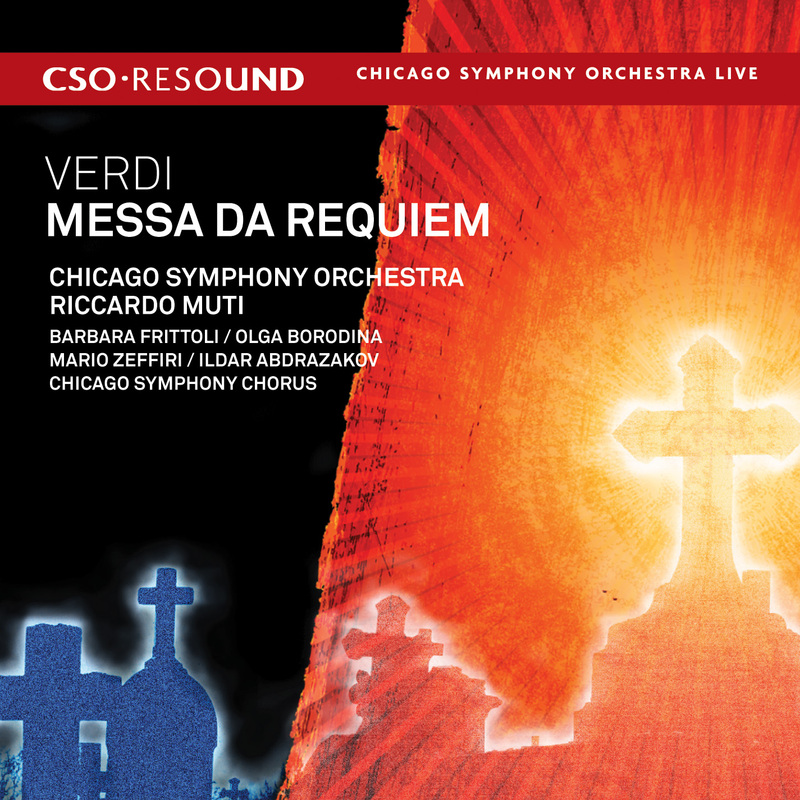 For this emotional breed of listener, the coming of Chicago/Solti offered a chance not merely to applaud but also—almost in the political sense of the word—to demonstrate. It was as if they were sending a message. The yen to yell can come to be as important to certain audiences as the music itself. Opera fans, in particular, seem to regard their demonstrations of affection and approbation as part of the performance, and that can be obnoxious when carried too far. 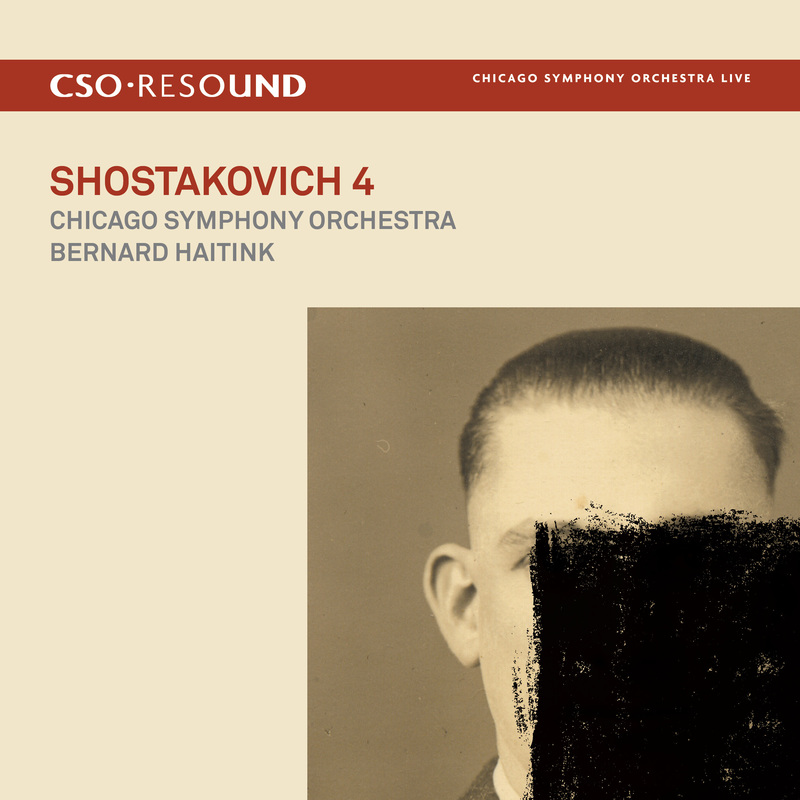 But any continuing audience, such as the one attracted by the Chicago/Solti concerts, is also acting out a communal claim to eliteness. It is proclaiming its own superior taste and knowledge, as well as showing the performers how much they are appreciated: We happy few who know what’s what, we proud melomaniacs, we who make (and can easily break) heroes, salute. 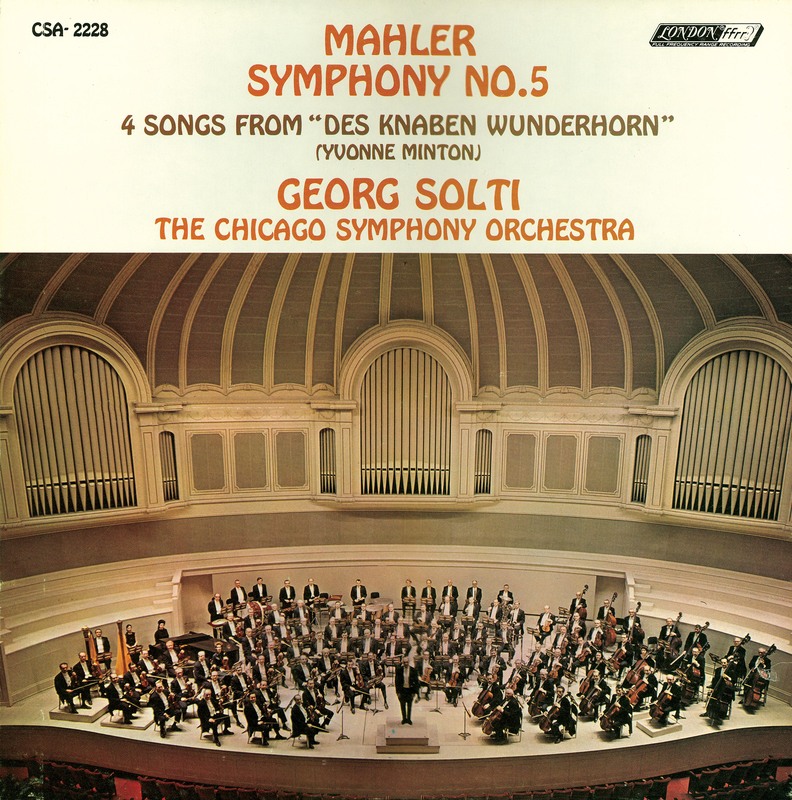 In any event, the Chicago Solti ovations are likely to go down among the legends of New York’s cultural life. And perhaps the explanation is simpler than suggested here. 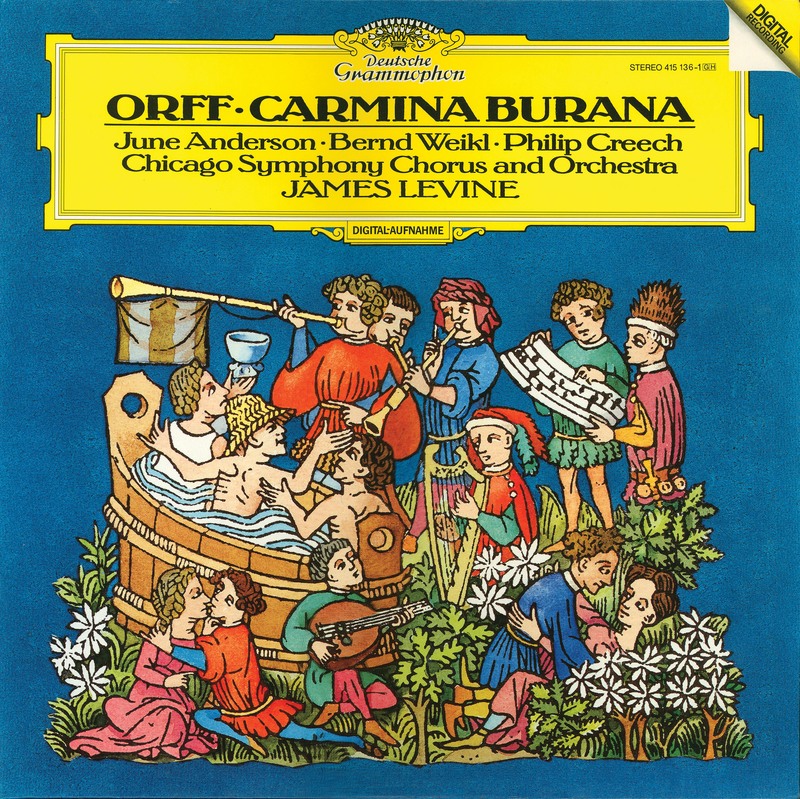 When the inevitable ranting and raving is heard at Carnegie Hall, it may merely be one sector of the musical electorate voting for its concept of what orchestral concerts should be. 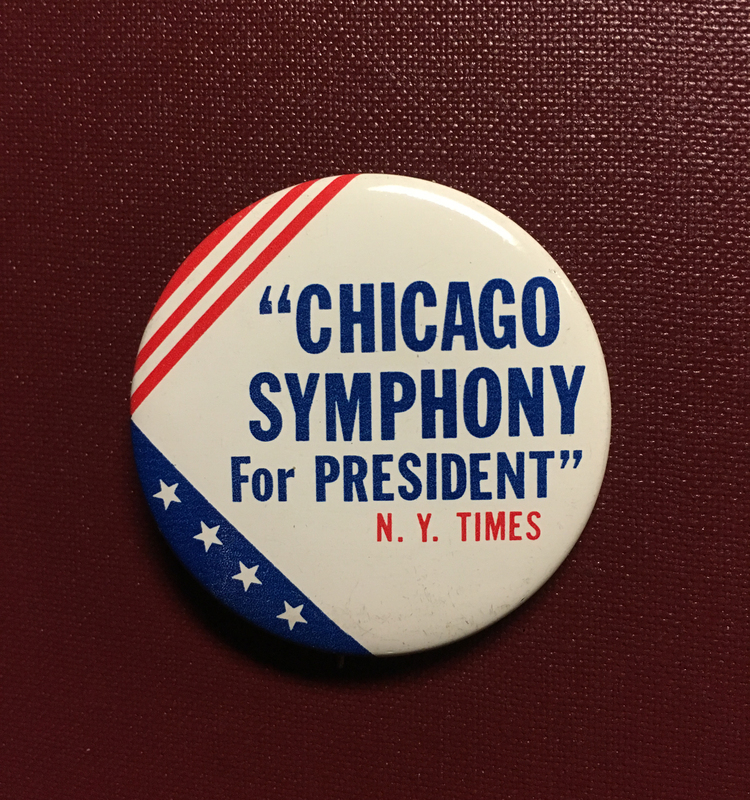 The Chicago Symphony for President, as it were. Well, we could do worse. The 1976 U.S. presidential election was held on November 2, 1976. Georgia governor Jimmy Carter, the Democratic party candidate, ran against and defeated incumbent president Gerald Ford, the Republican candidate. 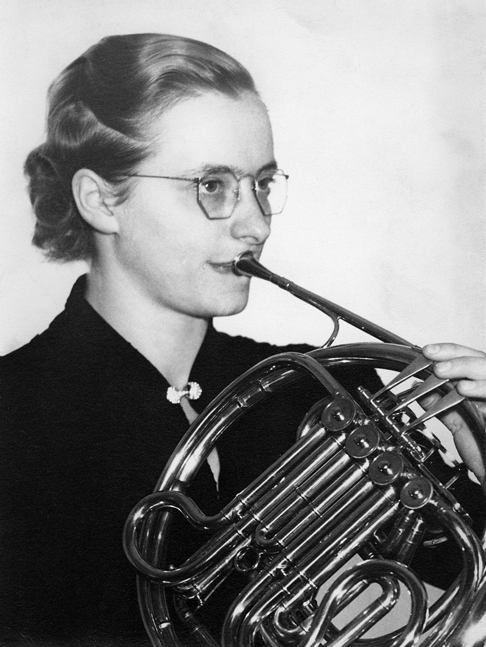 In 1941, Frederick Stock appointed Helen Kotas to the position of principal horn, making her the first woman to hold a rostered position in the Chicago Symphony Orchestra. She was the first female to secure such a position—in fact, the first woman to be hired as principal of any section, except harp—in a major U.S. orchestra. 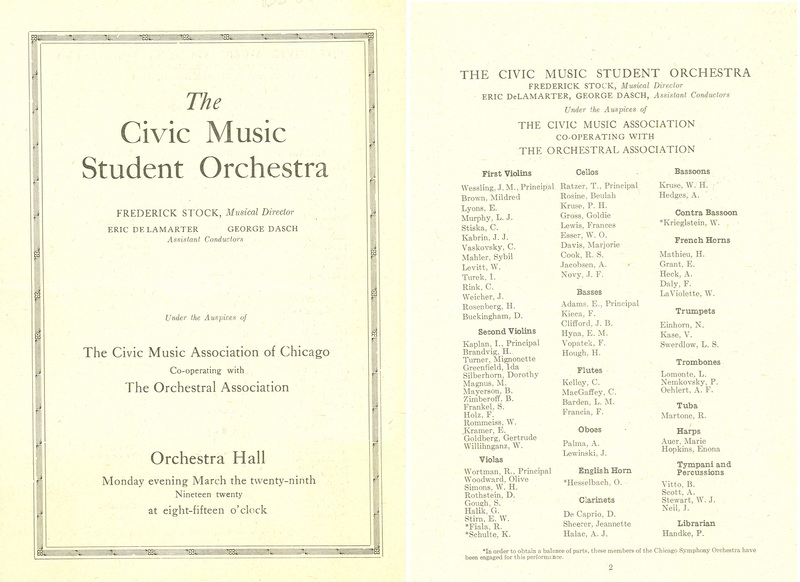 While still a student, earning a degree in psychology from the University of Chicago (which she received in 1936), Kotas served as a member of the Civic Orchestra and principal horn in the Woman’s Symphony Orchestra. 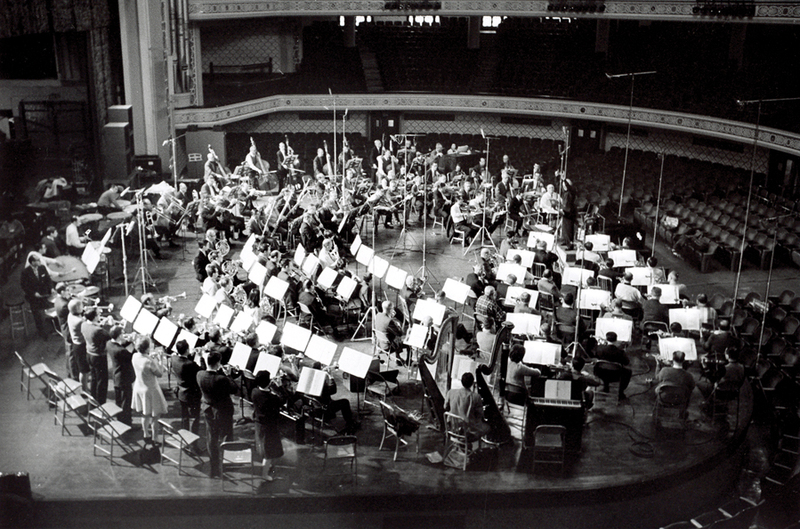 Stock hired her as a regular extra horn at the beginning of the Orchestra’s fiftieth season in 1940, although she was not under contract. 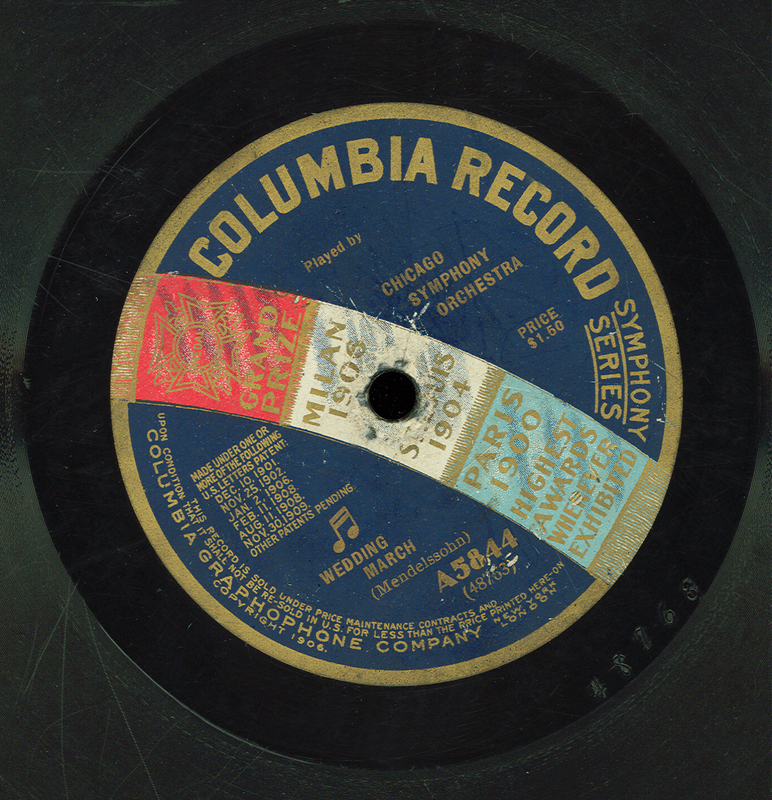 In 1940 and 1941, Kotas performed in Leopold Stokowski’s All-American Youth Orchestra’s summer tours; also in 1941, Fritz Reiner offered her the third-chair seat in the horn section of the Pittsburgh Symphony. 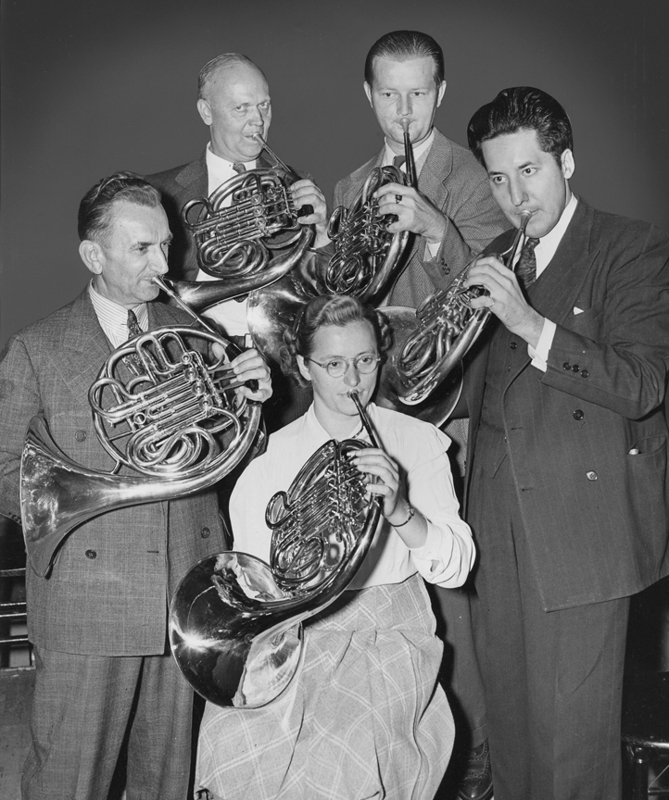 Shortly after her audition in Pittsburgh, Stock auditioned Kotas for principal horn to fill the vacancy left by Philip Farkas when he left to join the Cleveland Orchestra. Stock offered her the job and contacted Reiner, who agreed to release her from the Pittsburgh commitment. 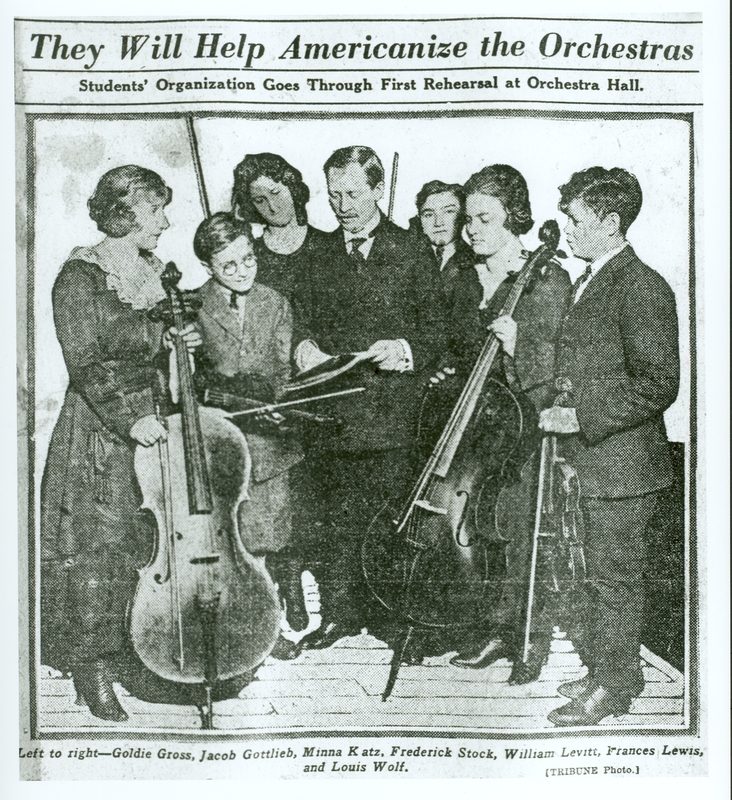 Kotas would serve as principal until 1947, when Farkas returned to the Orchestra. 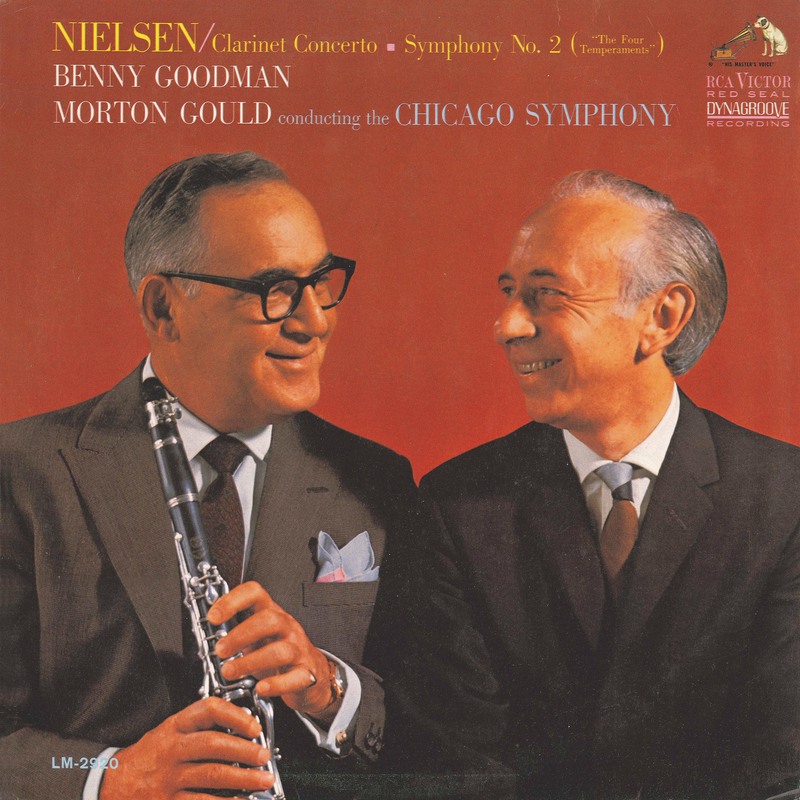 She moved to third chair for one season and left the Orchestra in 1948; she married University of Chicago pathologist Edwin Hirsch the following year. 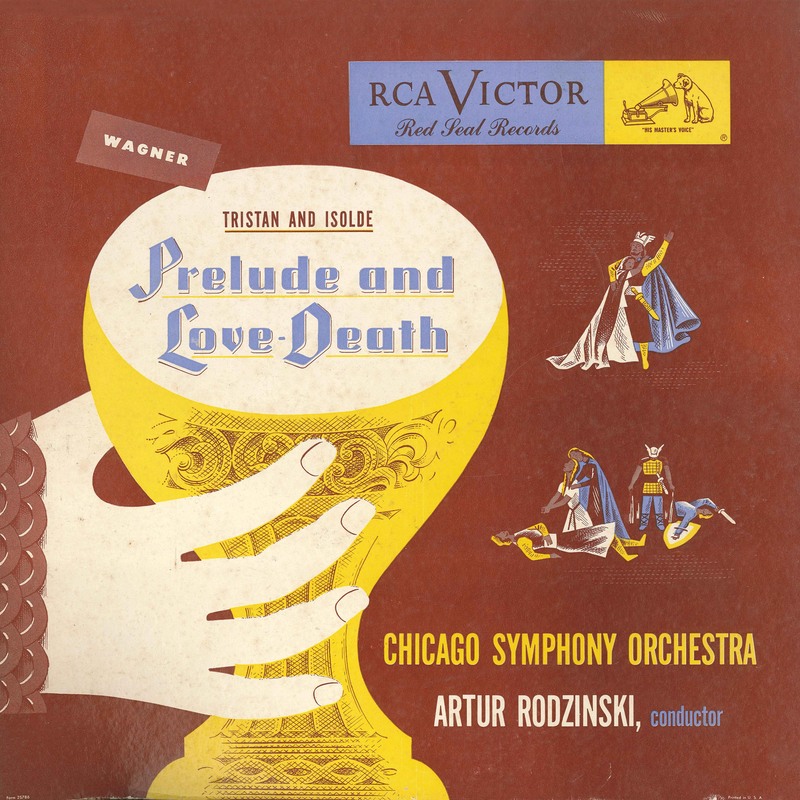 Kotas later was principal horn of the Grant Park Orchestra from 1950 until 1958, and she also served as principal horn of the Lyric Opera of Chicago Orchestra from 1954 until 1959, and third horn until 1965, after which she largely retired from performing. 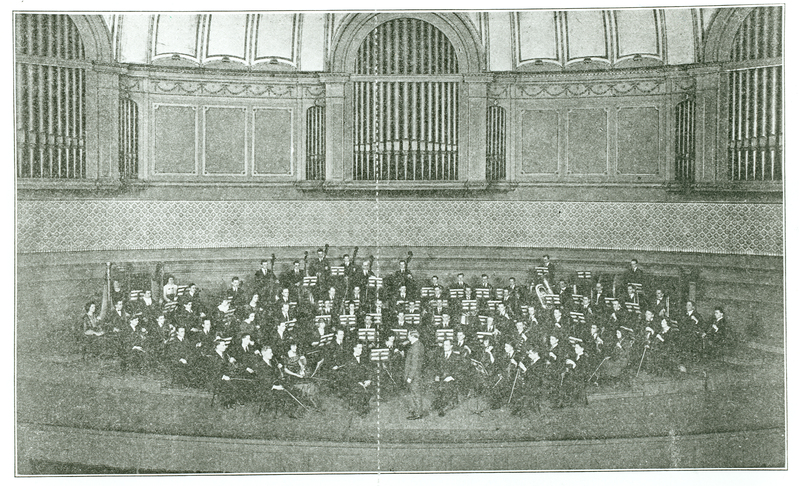 The first woman listed on the Orchestra’s roster was Mrs. Lawrence (Anna) Winch, second harp for the 1892–93 season. 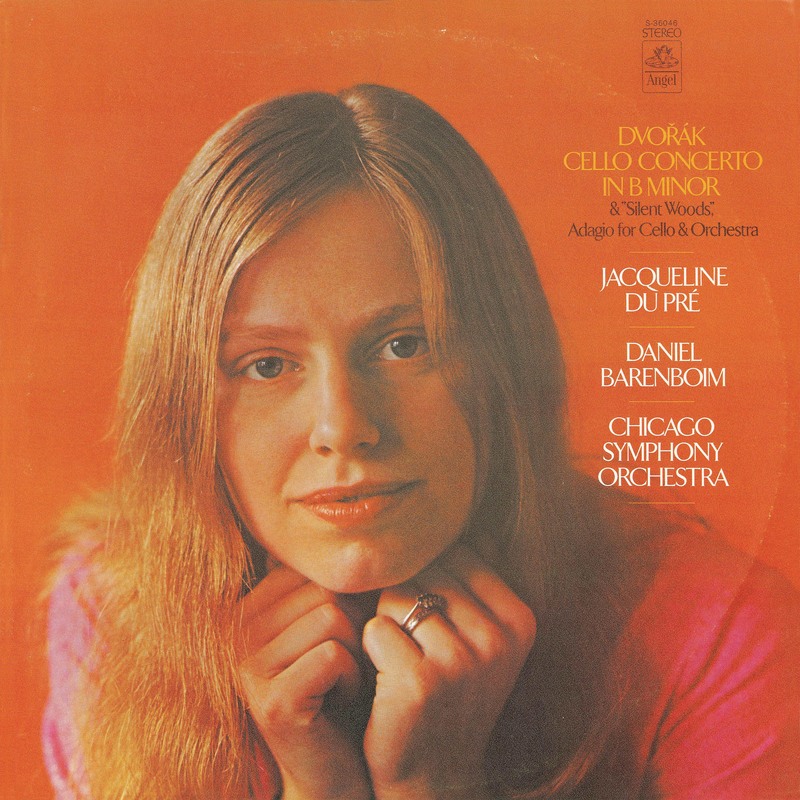 Other women subsequently performed as second harp; however, the position was not contracted and rostered full-time until the beginning of the 1957–58 season, when Carol Baum was hired as second harp. 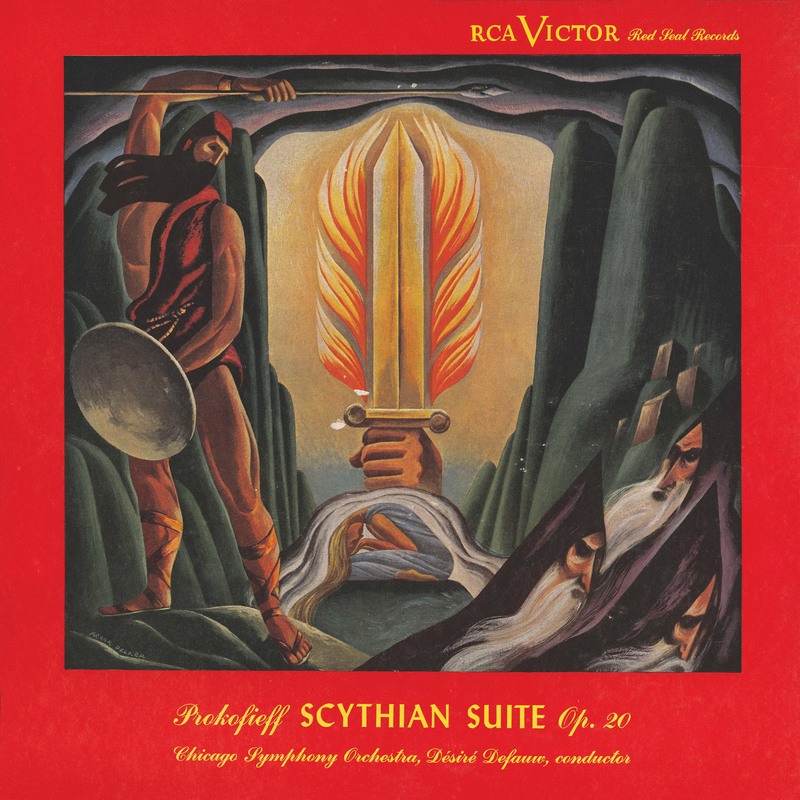 The first rostered woman in the string section was cellist Alice Lawrence in the 1942–43 season, and the first in the wind section was flutist Caroline Solfronk Vacha in the 1943–44 season. 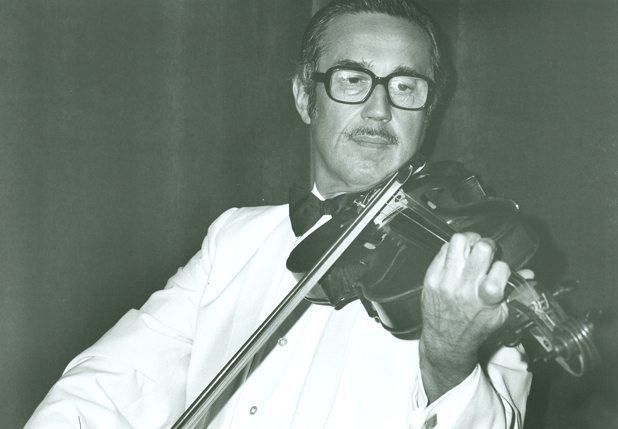 Last evening we received word that William Schoen, a longtime member of the Chicago Symphony Orchestra’s viola section from 1964 until 1996, passed away yesterday, July 21, following a brief illness. He was 94. 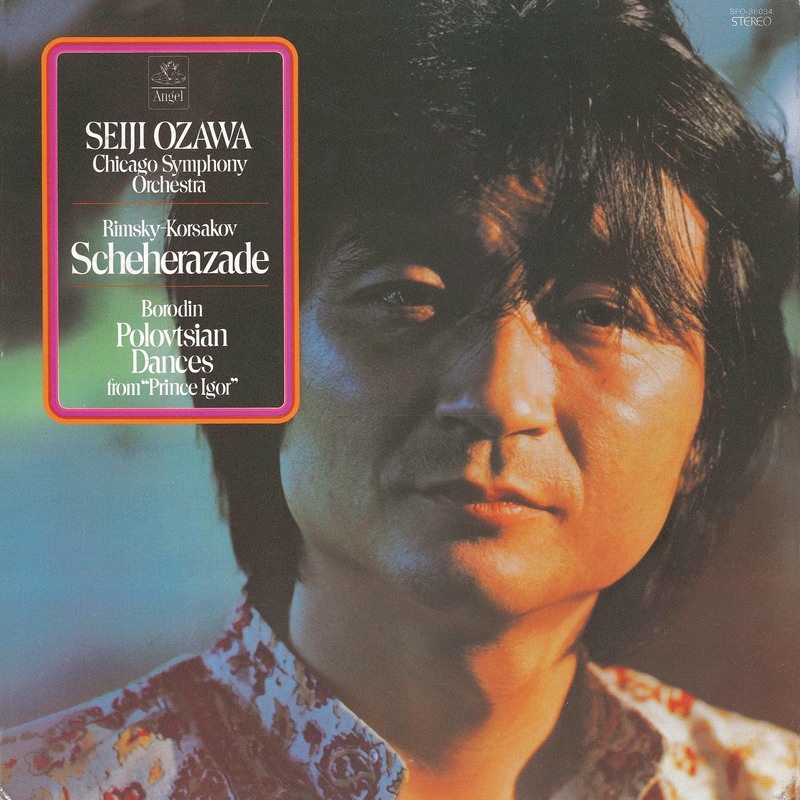 Before coming to Chicago, Schoen served as principal viola of the Philadelphia Orchestra and was soloist with that ensemble under the baton of Eugene Ormandy. 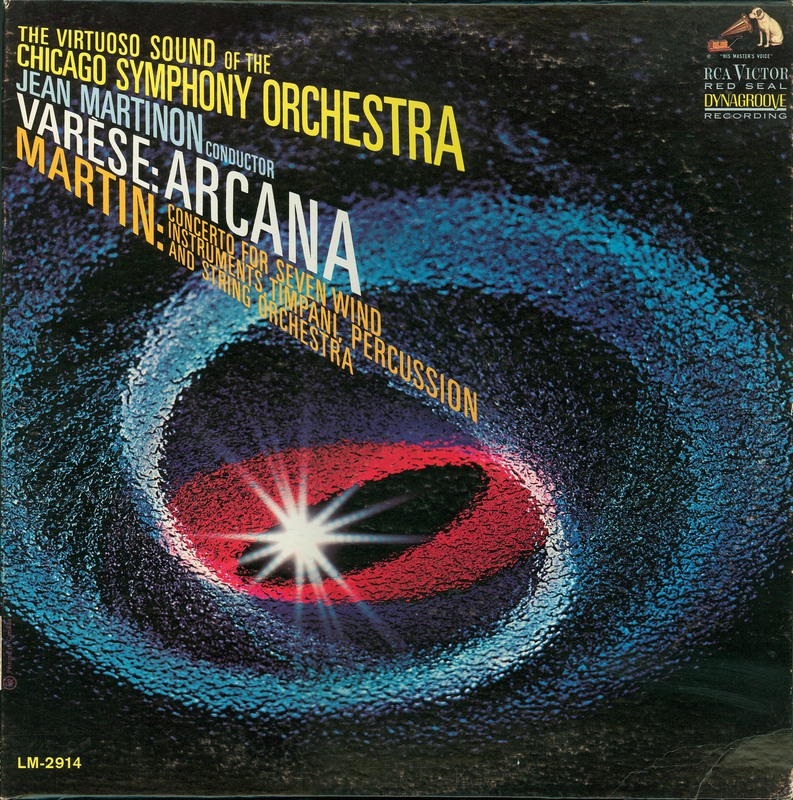 In 1964 he was invited by CSO music director Jean Martinon to be the Orchestra’s assistant principal viola, a post he held for twenty-four years. In 1988, he became assistant principal emeritus and served in that capacity until his retirement in 1996. 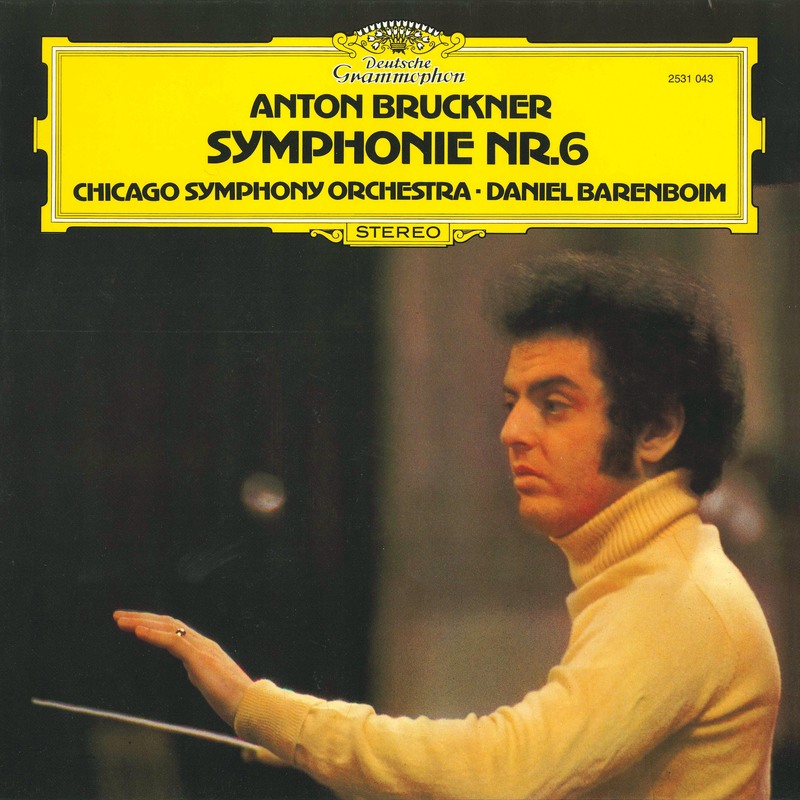 Schoen made his debut as soloist with the CSO under Antonio Janigro, and also made solo appearances with maestros Martinon and James Levine. 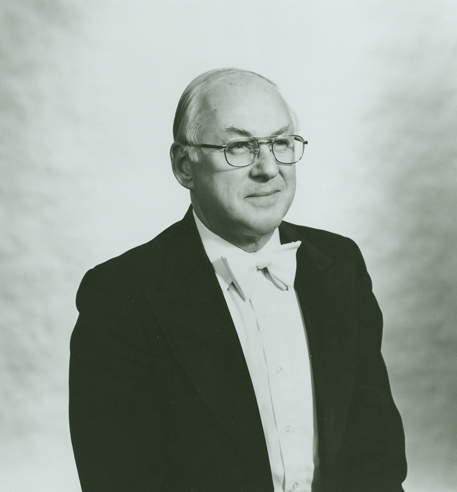 Born in Czechoslovakia of Hungarian parents and raised in Cleveland, William Schoen received his bachelor of music degree from the Eastman School of Music. 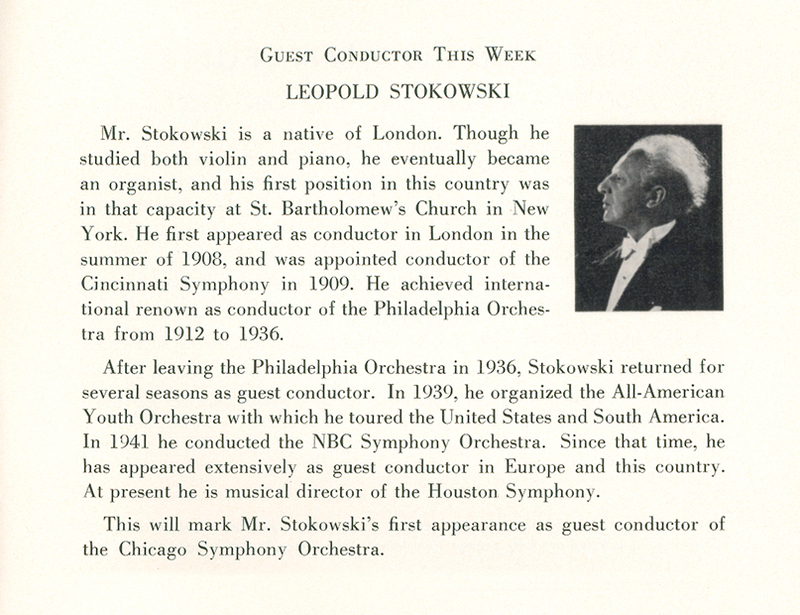 He was chosen by Leopold Stokowski to tour with the All-American Youth Orchestra and during the Second World War he served as a member of the United States Marine Band and Orchestra, was featured as a concerto soloist, and appeared numerous times with ensembles for Presidents Roosevelt and Truman at The White House. 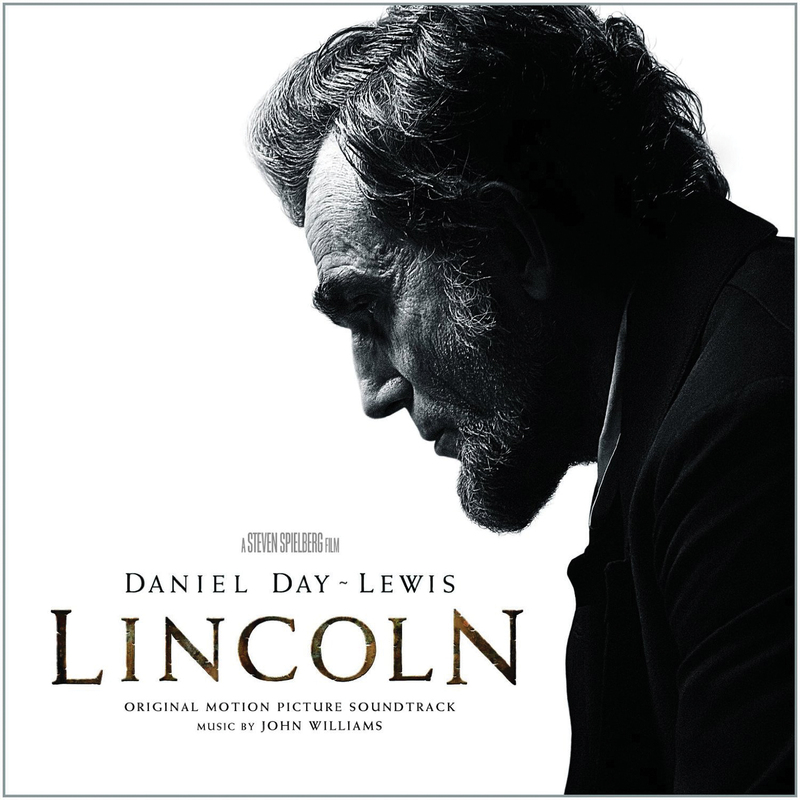 After the war he was solo viola of the Columbia Broadcasting System in New York for eight years. 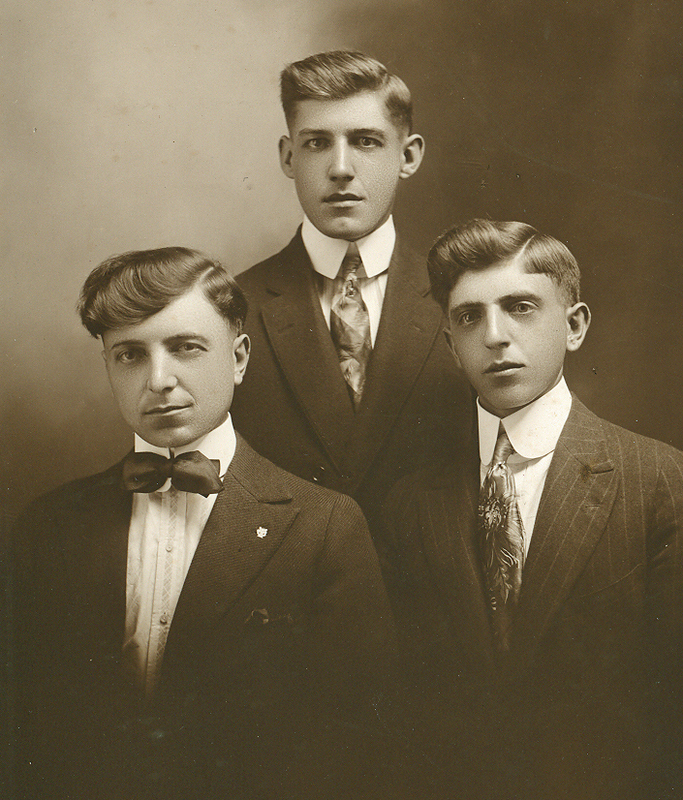 While in New York, Schoen was a member of the Guilet and Claremont string quartets, with which he toured and made many recordings. 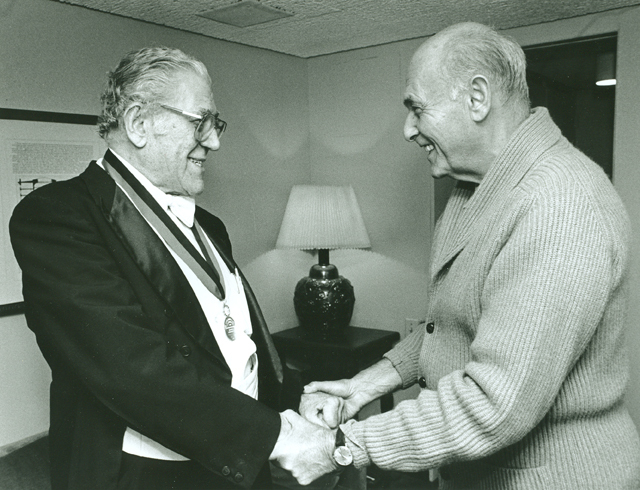 Schoen received his master of music degree from Chicago Musical College of Roosevelt University and later also served as a member of the faculty and a member of the Roosevelt Trio. 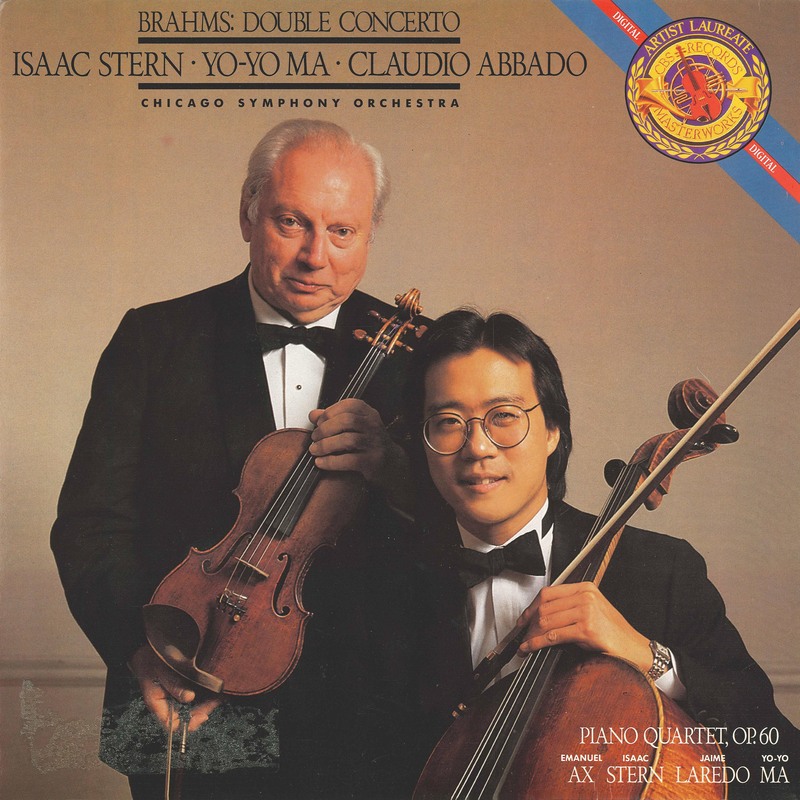 In 1991, he was invited to be a recitalist and lecturer at the International Viola Congress in Ithaca, New York. 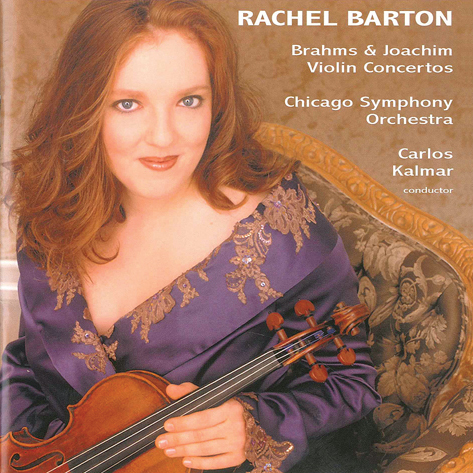 An active chamber musician, he performed with many of his CSO colleagues, frequently as a member of the Chicago Symphony String Trio. 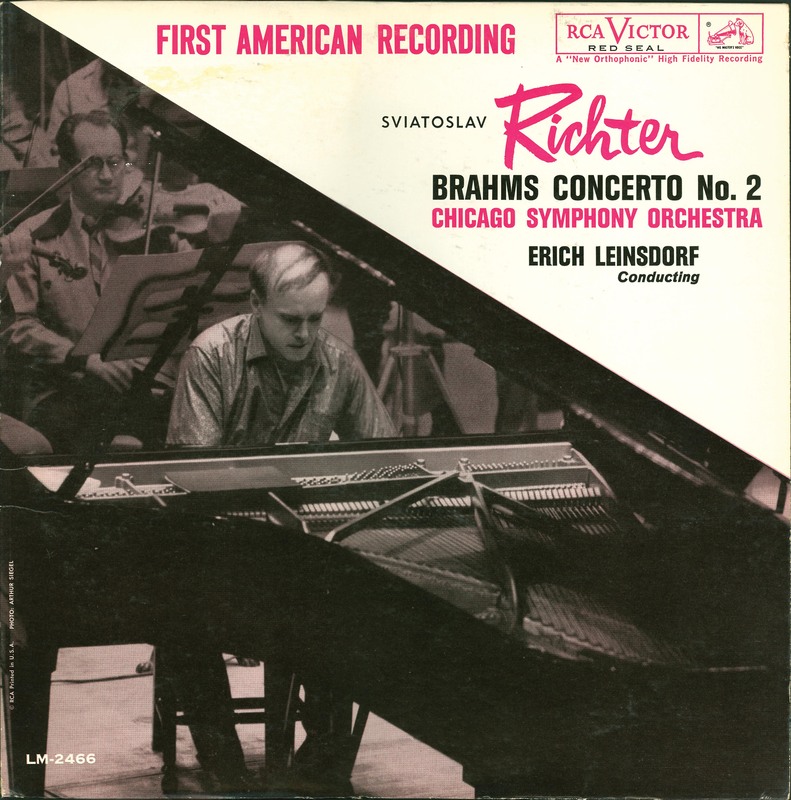 Schoen was a founding member of the Chicago Arts Quartet, which in addition to performances at the Bruckner Festival in Linz, Austria and at the Tokyo School of Music, the quartet gave many college concerts, appeared on the CSO’s Chamber Music Series, and was featured on WFMT radio broadcasts. 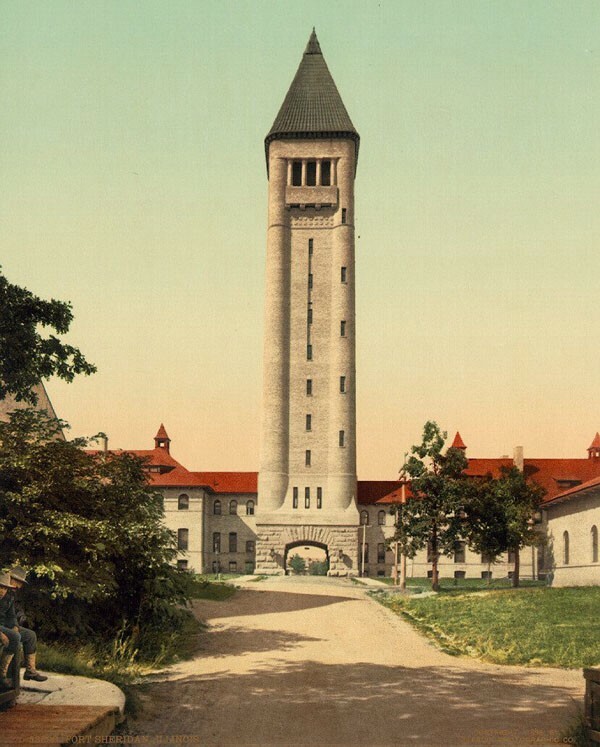 As a member of Indiana University’s Berkshire Quartet, he performed at Music Mountain in Falls Village, Connecticut for several summers, and he also was a participant at the Marlboro Festival in Vermont. 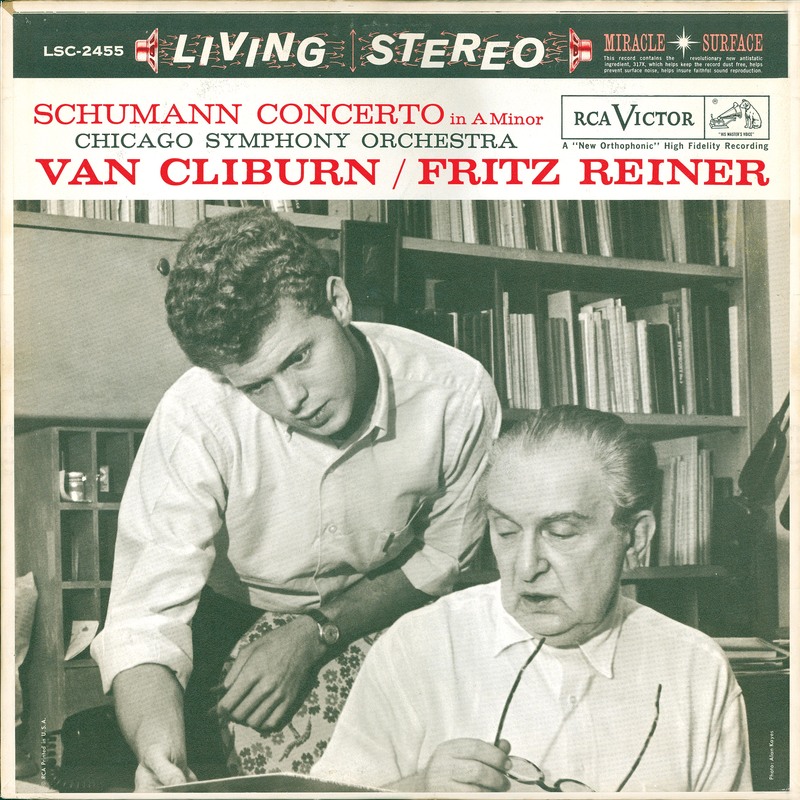 Schoen and his wife Mona Reisman Schoen, a former member of the Lyric Opera Orchestra, performed in duo concerts, as soloists with orchestra, at university concerts, and at the Frank Lloyd Wright estates in Wisconsin and Arizona. 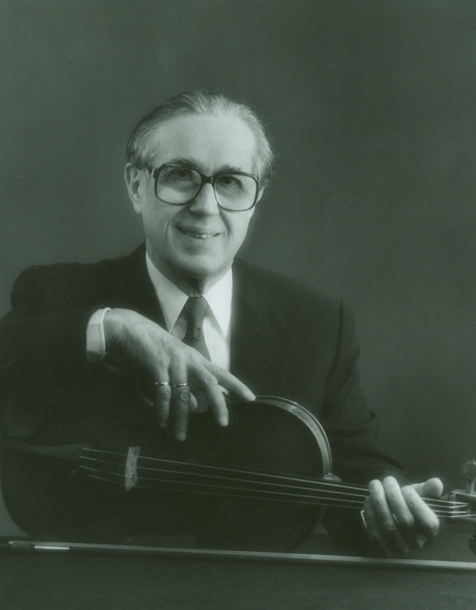 In their retirement, the Schoens were active members of the CSO Alumni Association, and in 1998, the Chicago Viola Society awarded William Schoen their lifetime achievement award. He is survived by his beloved wife Mona. Funeral services will be held this Thursday, July 24, at noon at Anshe Emet Synagogue, 3751 North Broadway in Chicago. Interment will be at Memorial Park Cemetery, 9900 Gross Point Road in Skokie immediately following. An obituary was posted to the Chicago Tribune website on July 22, 2014. 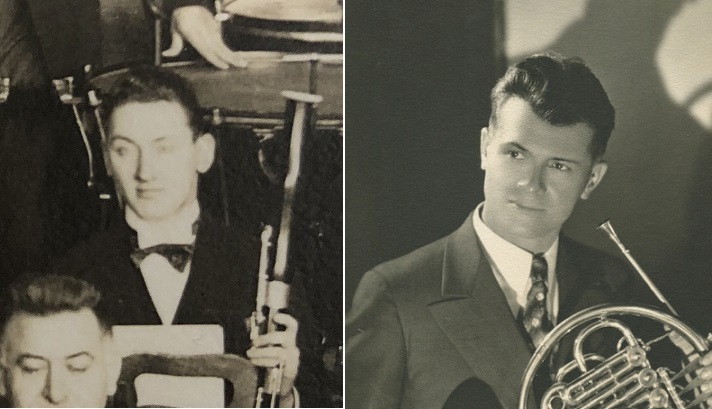 We received word over the weekend that Edward Kleinhammer, a legendary member of the Chicago Symphony Orchestra’s trombone section from 1940 until 1985, died on November 30 at his home in Hayward, Wisconsin. He was 94. 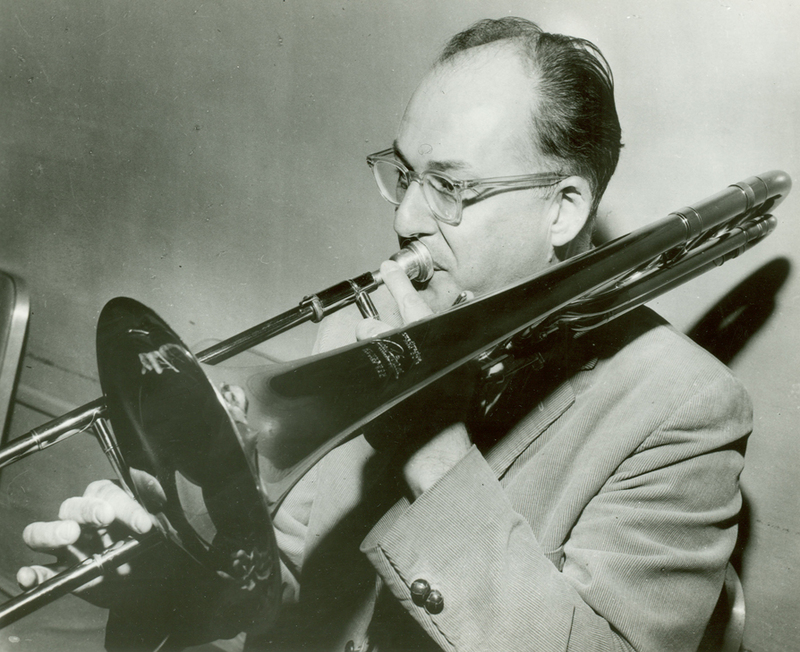 Born in Chicago in 1919, Edward Kleinhammer started his musical training at age ten on the violin and switched to trombone when he was fourteen. 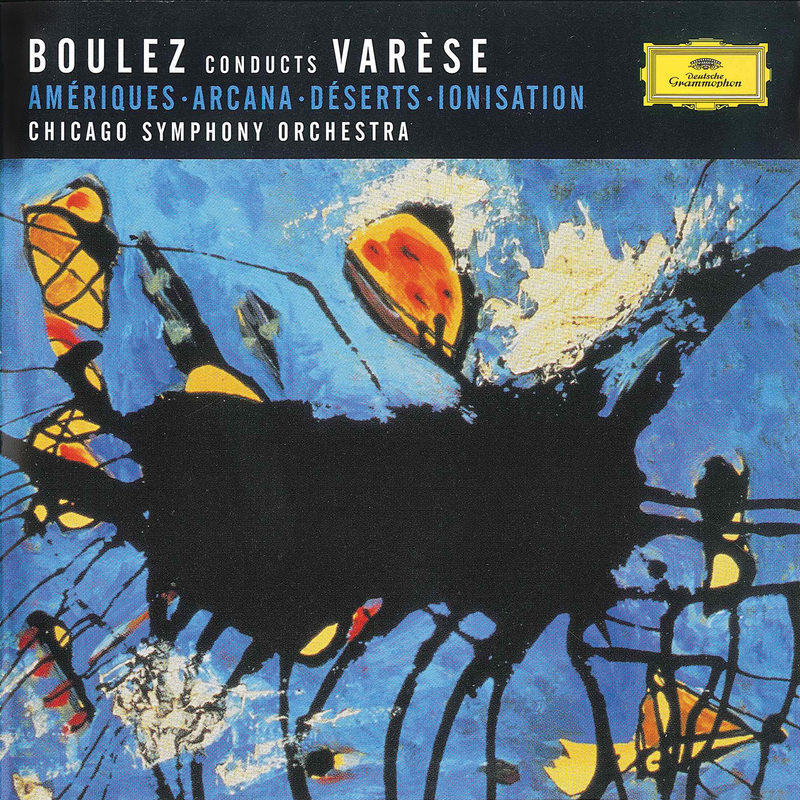 He studied with David Anderson (CSO trombone and bass trombone, 1929–1959) and Edward Geffert (CSO trombone, 1921–1941) and joined the Civic Orchestra of Chicago in 1938 and served for two seasons, and in 1940 he joined Leopold Stokowski’s All-American Youth Orchestra following a nationwide competition. 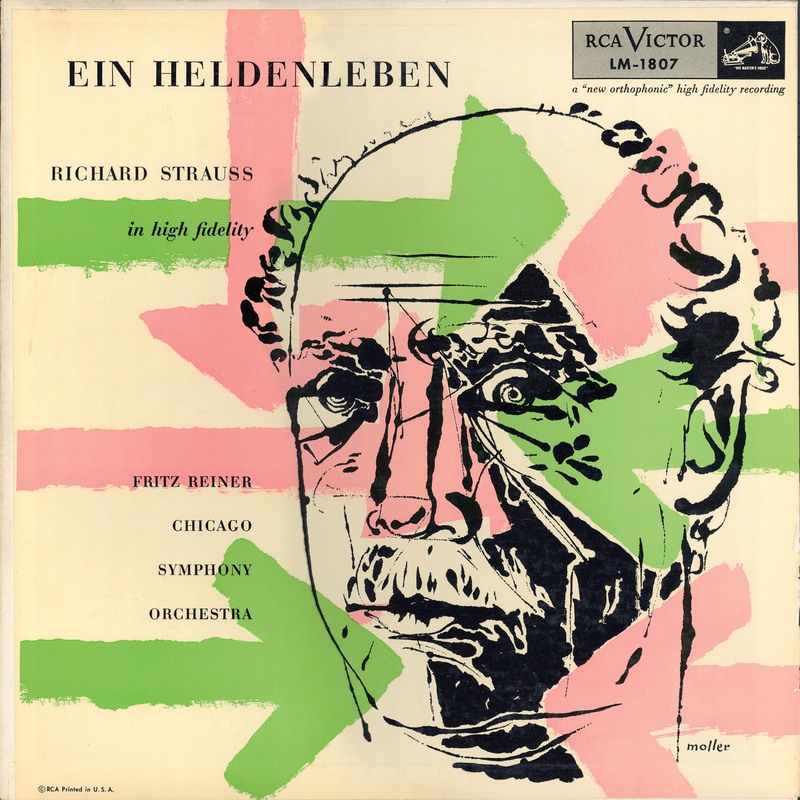 Later that same year—at the age of twenty-one—at the invitation of Frederick Stock, Kleinhammer joined the Chicago Symphony Orchestra as trombone and bass trombone. 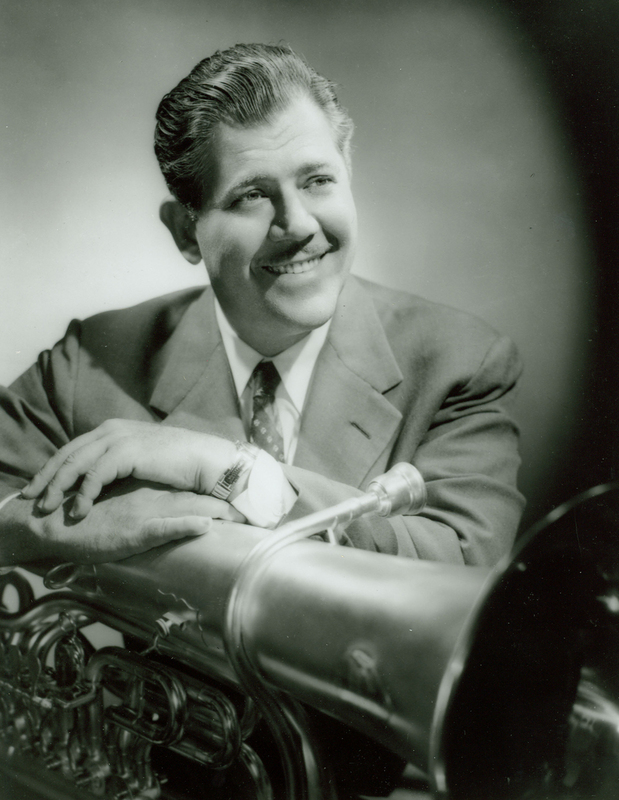 Kleinhammer’s tenure with the Orchestra was interrupted by military service in the U.S. Army during World War II, when he served in the 447th Army Air Forces Band from June 1942 until August 1945. His book The Art of Trombone Playing was published by Summy-Birchard in 1963, and he also was the inventor and originator of the optional E attachment for bass trombone, manufactured by the Frank Holton Company. 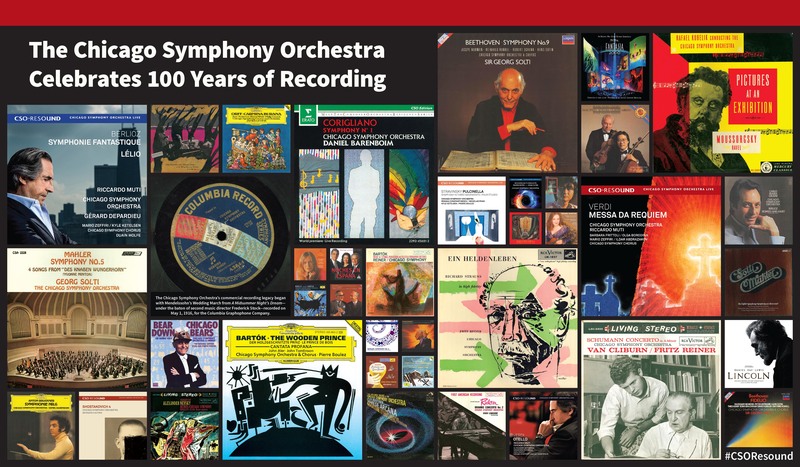 Kleinhammer also co-authored Mastering the Trombone with Douglas Yeo, a former student and retired bass trombone with the Boston Symphony Orchestra. 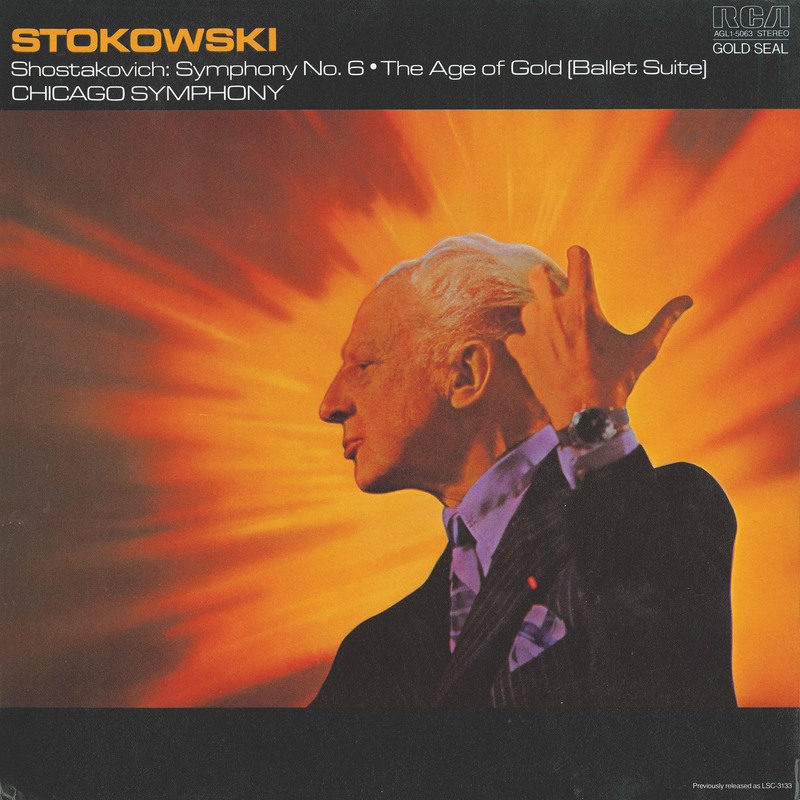 After forty-five years in the Orchestra—serving under seven music directors: Stock, Désiré Defauw, Artur Rodzinski, Rafael Kubelík, Fritz Reiner, Jean Martinon, and Sir Georg Solti—Kleinhammer retired in June 1985. He is survived by his wife Dessie. Services will be private and plans for a memorial service in Hayward are pending. 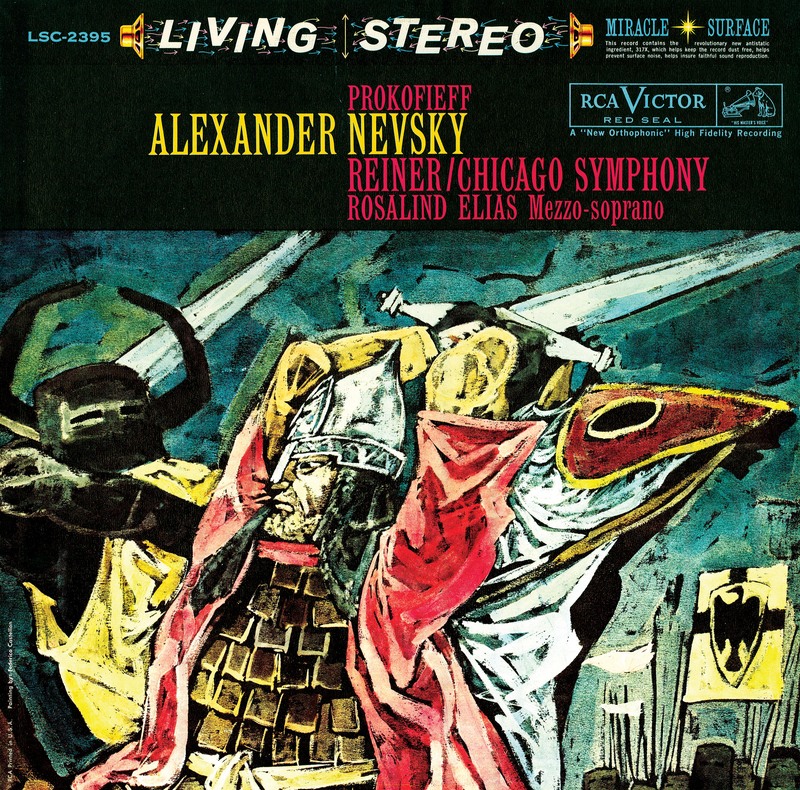 In 1967, Viking Press published John Culshaw‘s book, Ring Resounding, a detailed account of the first complete studio recording of Richard Wagner’s Der Ring des Nibelungen. 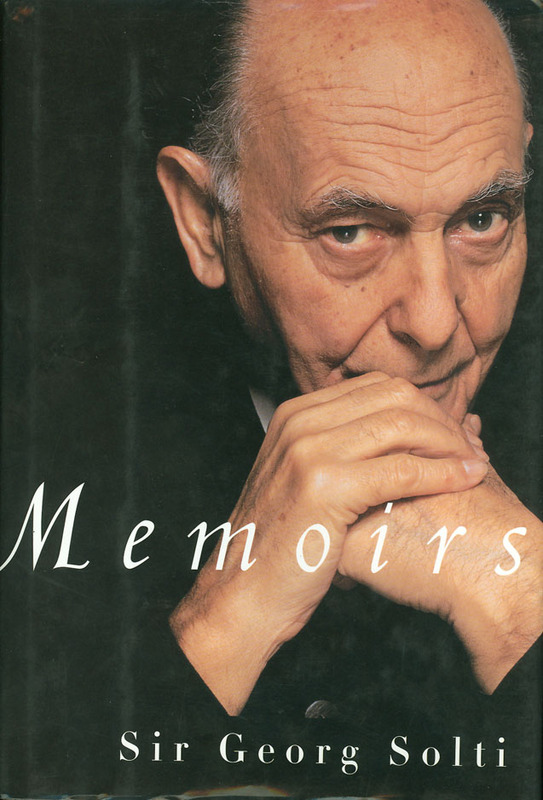 Solti was the conductor for those recordings, made in Vienna between 1958 and 1965 with an all-star cast of singers and the Vienna Philharmonic. 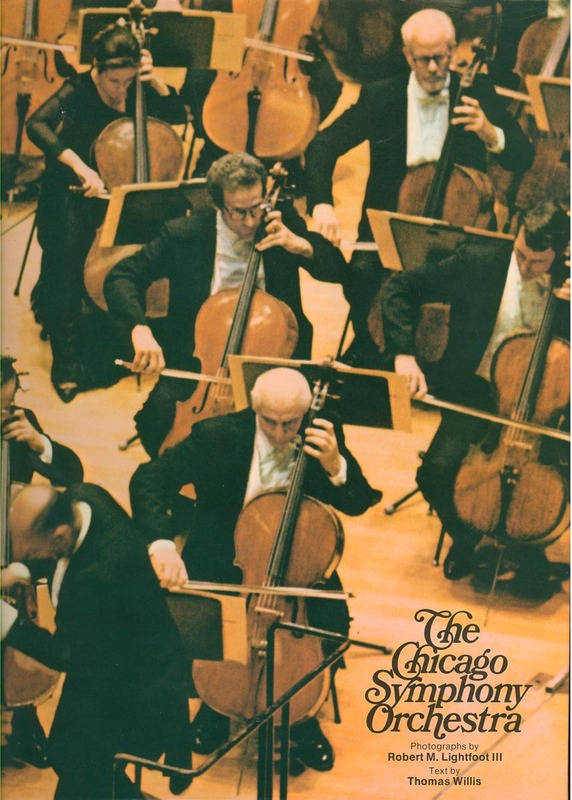 Rand McNally & Company published a coffee table book in 1974 with text by Chicago Tribune music critic Thomas Willis and photographs by Robert M. Lightfoot III. 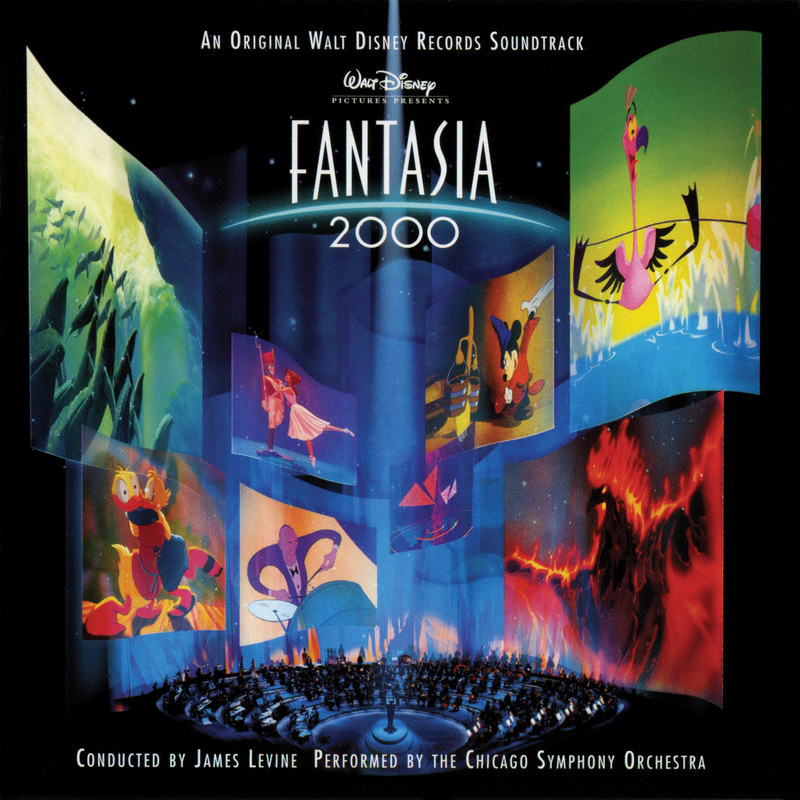 The book was titled simply The Chicago Symphony Orchestra and included images of rehearsals, performances, and recording sessions in Orchestra Hall, at the Ravinia Festival, and in tour venues. 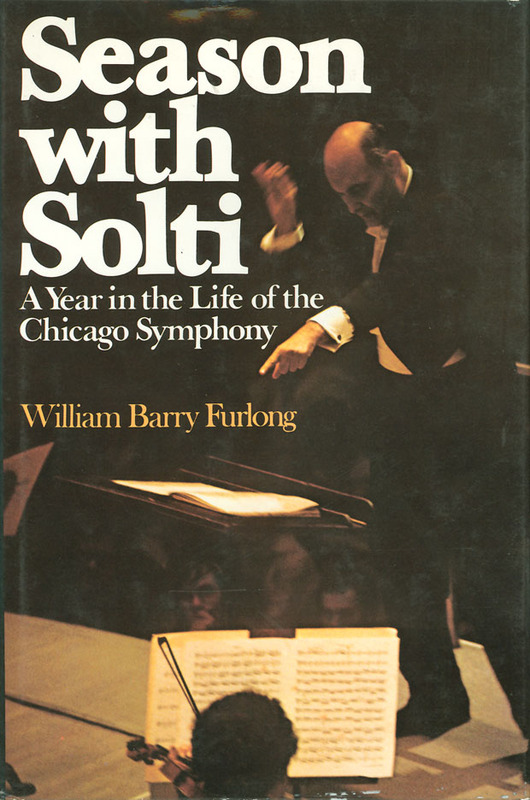 Also in 1974, MacMillan published William Barry Furlong‘s Season with Solti. 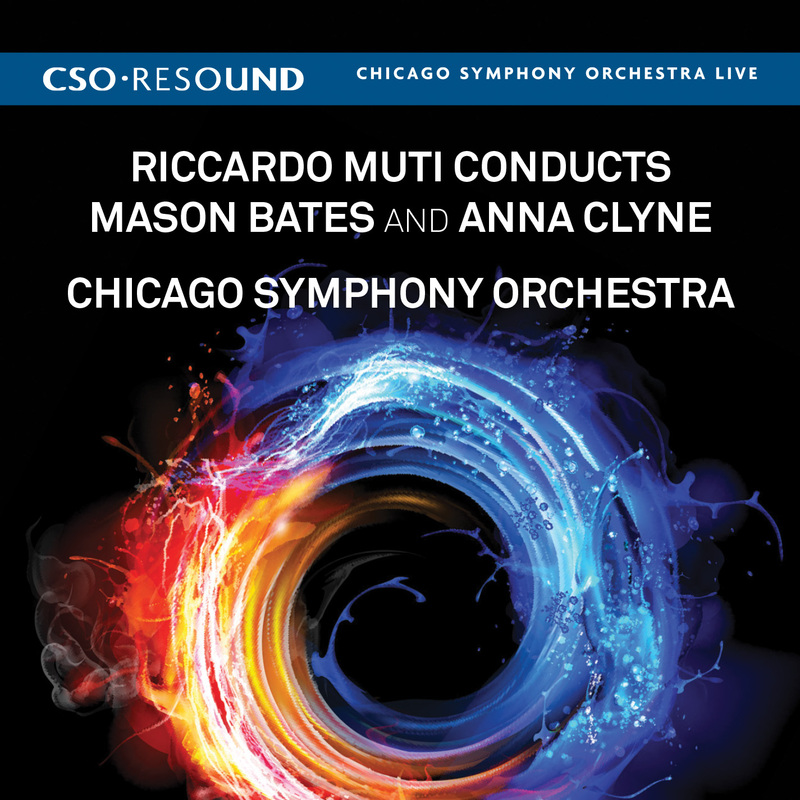 Intended to give a backstage view of how the Chicago Symphony Orchestra operated during a single season, the book included first-hand accounts from numerous members of the Orchestra. 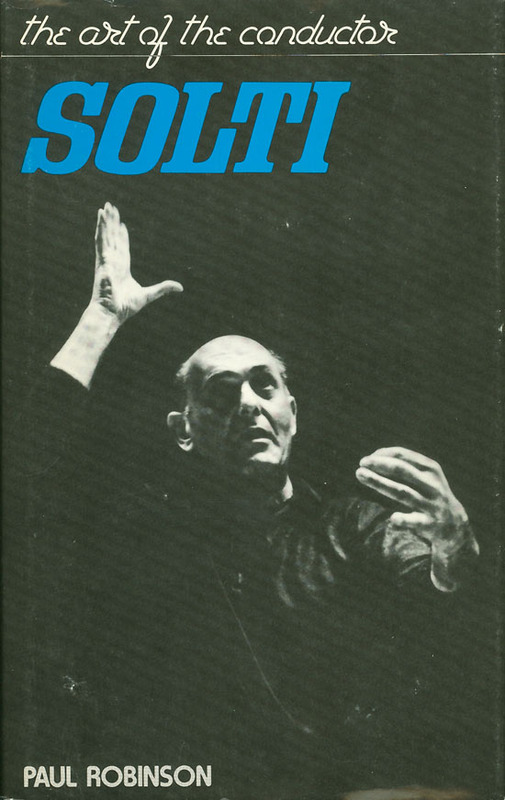 Paul Robinson’s Solti was published in 1979 by Lester and Orpen Limited. 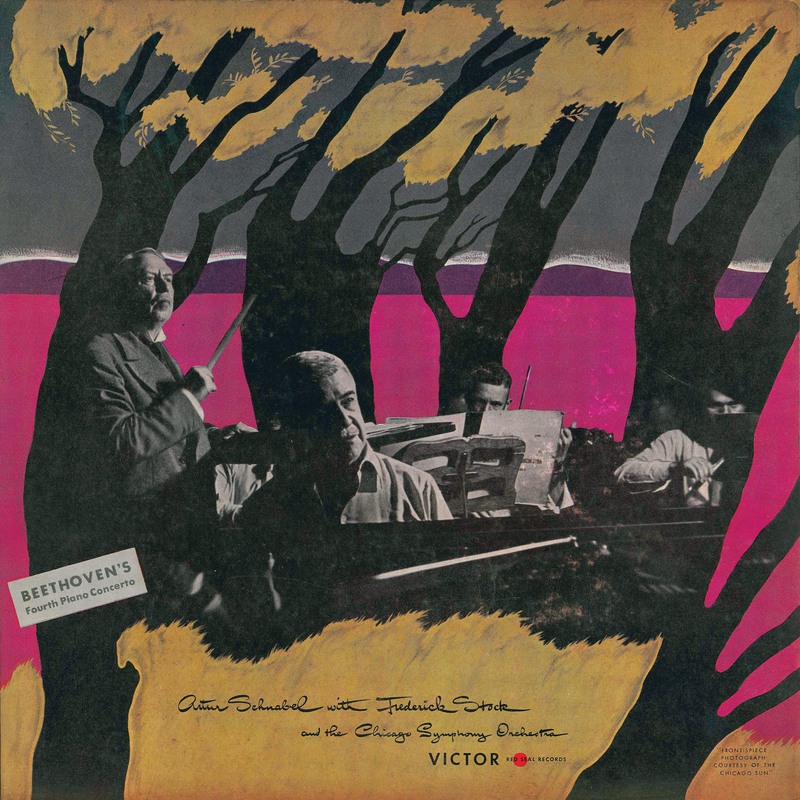 It was the third in their Art of the Conductor series, following books on Herbert von Karajan and Leopold Stokowski, also by Robinson.